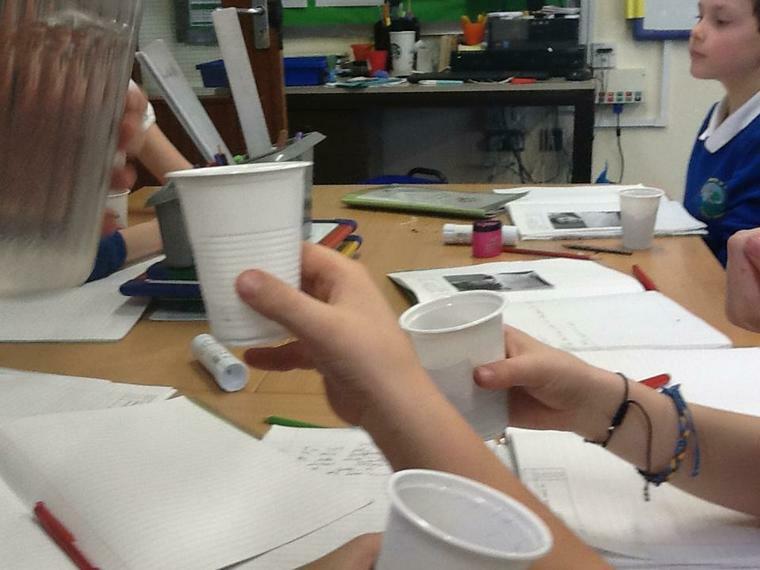 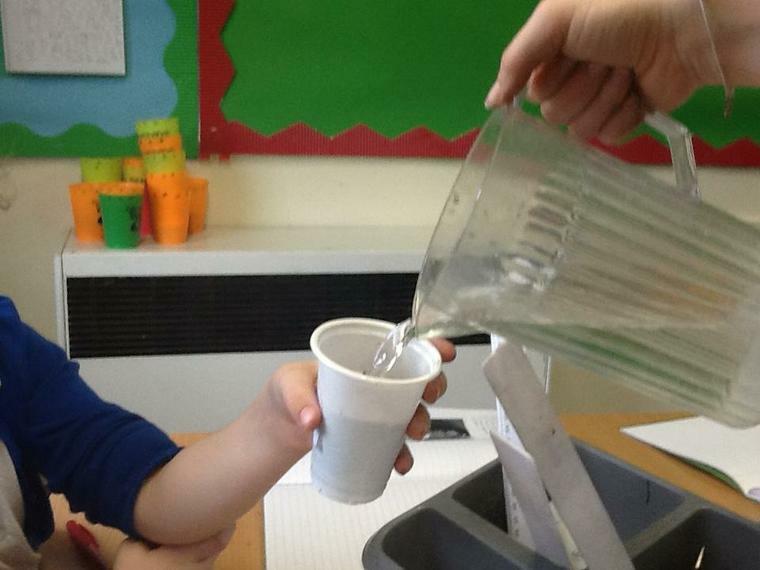 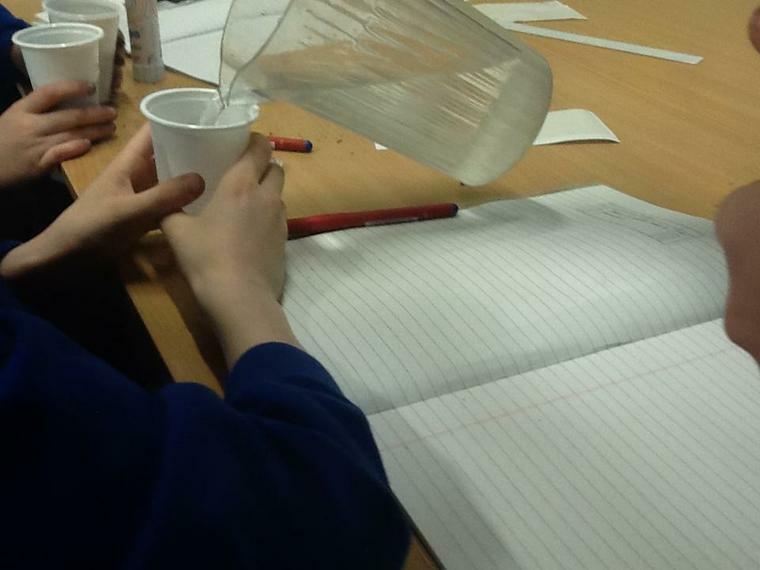 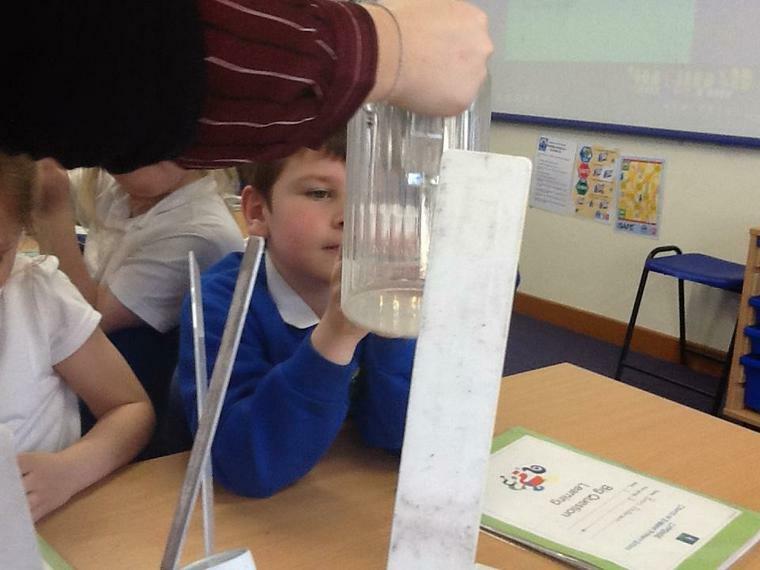 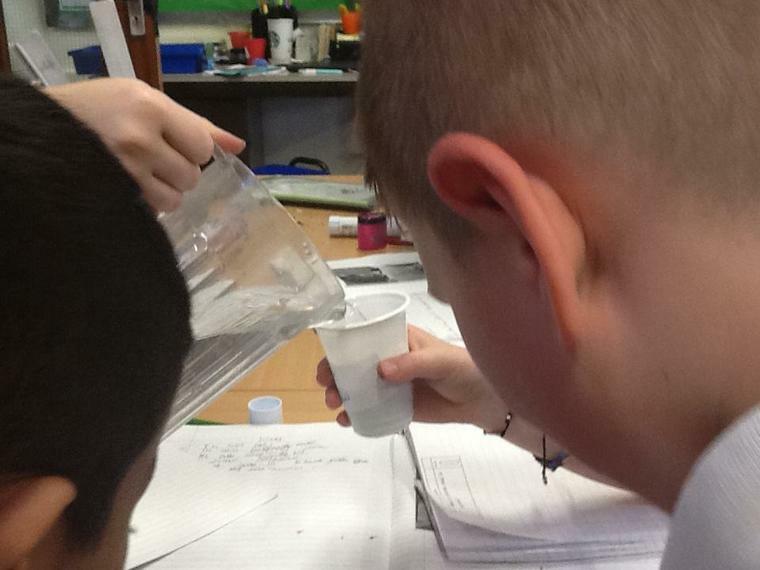 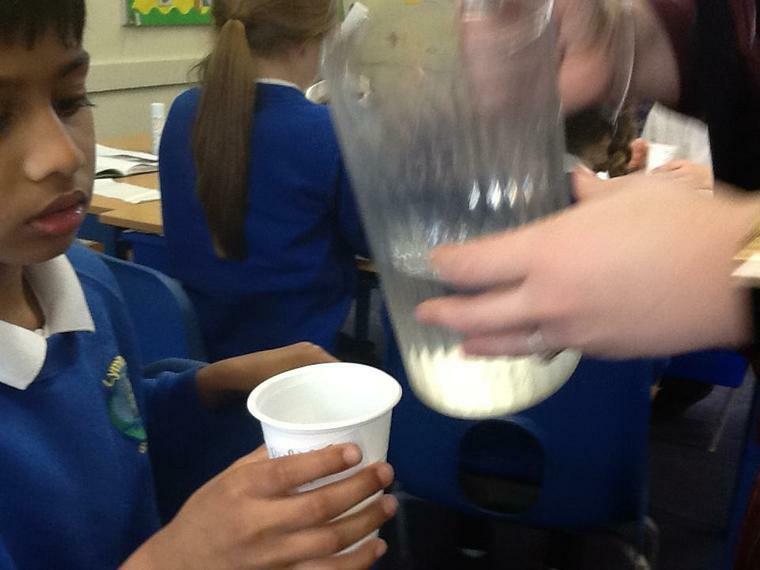 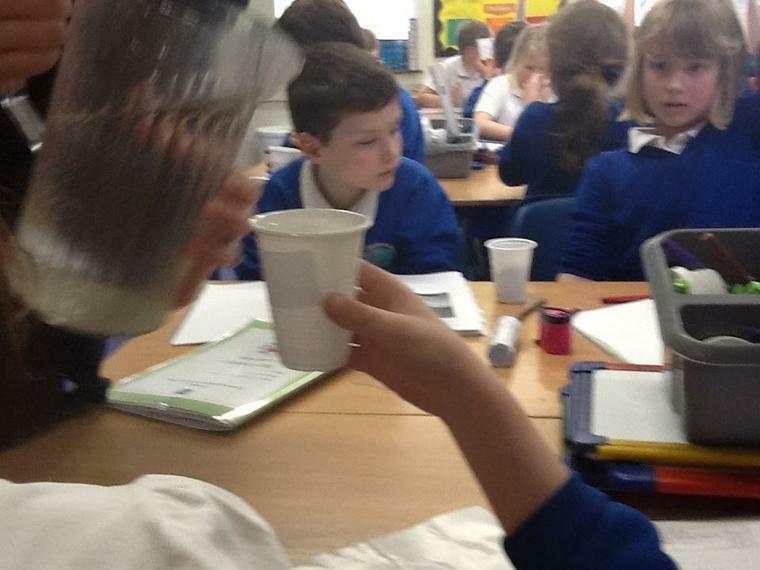 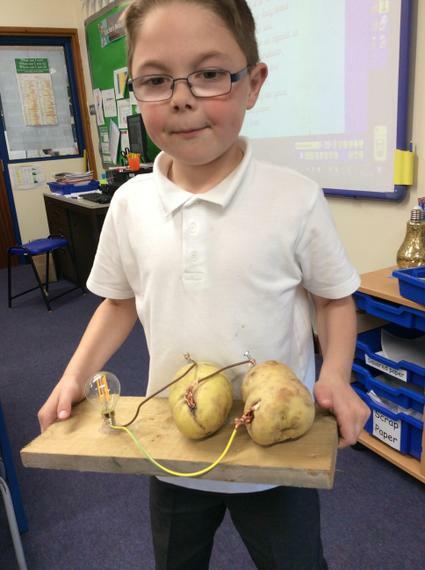 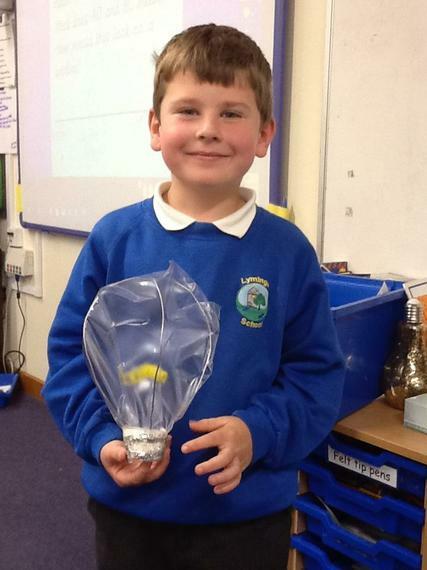 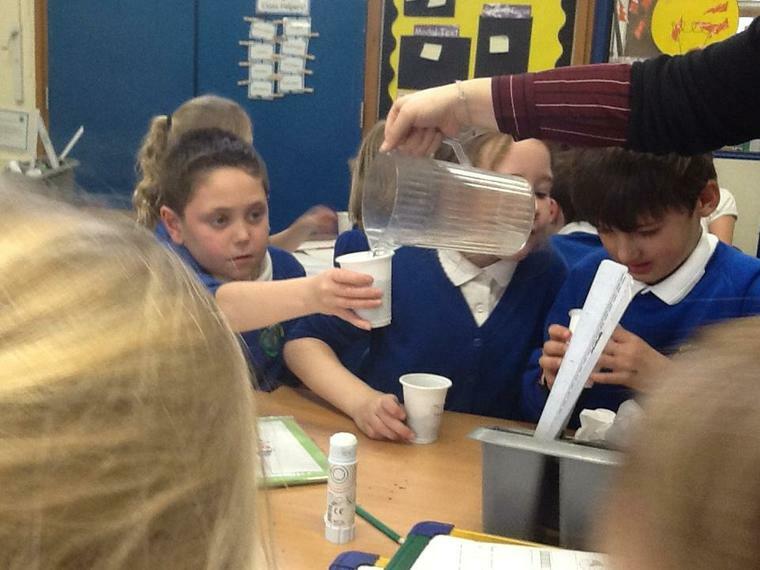 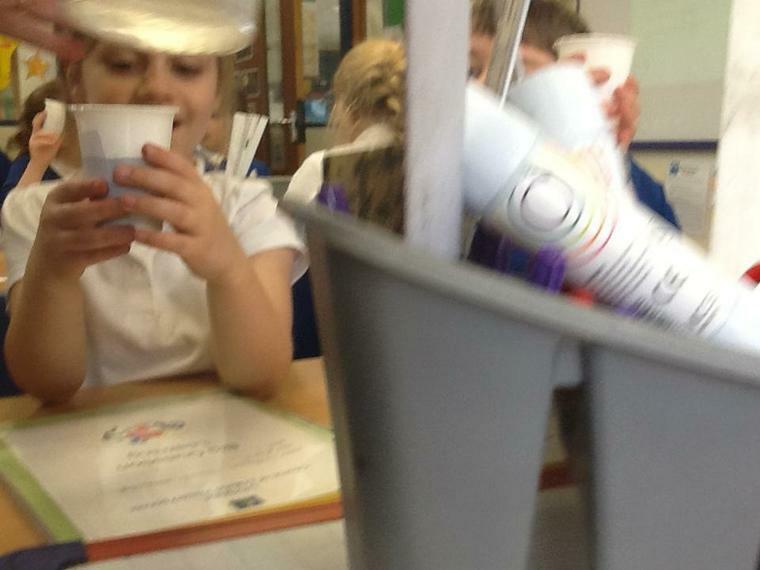 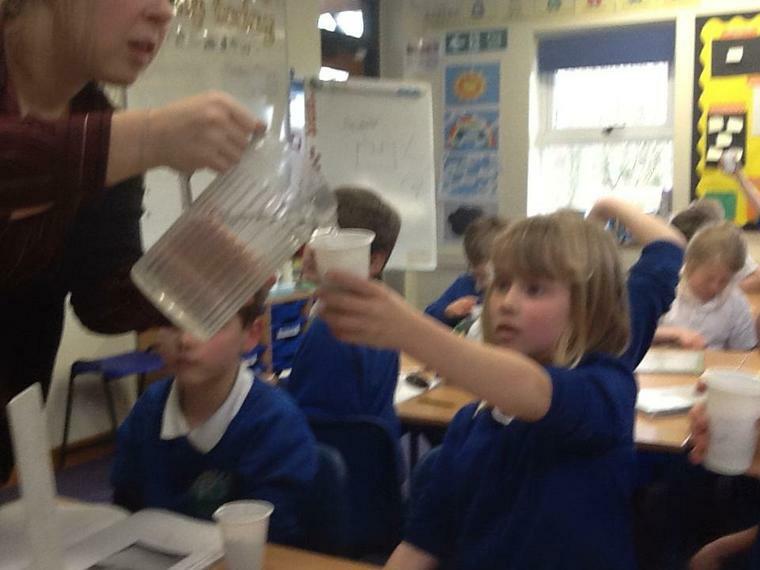 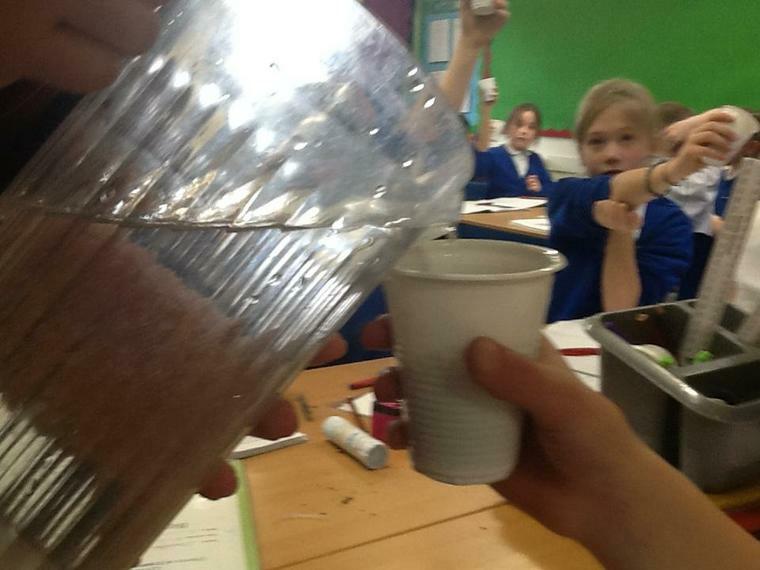 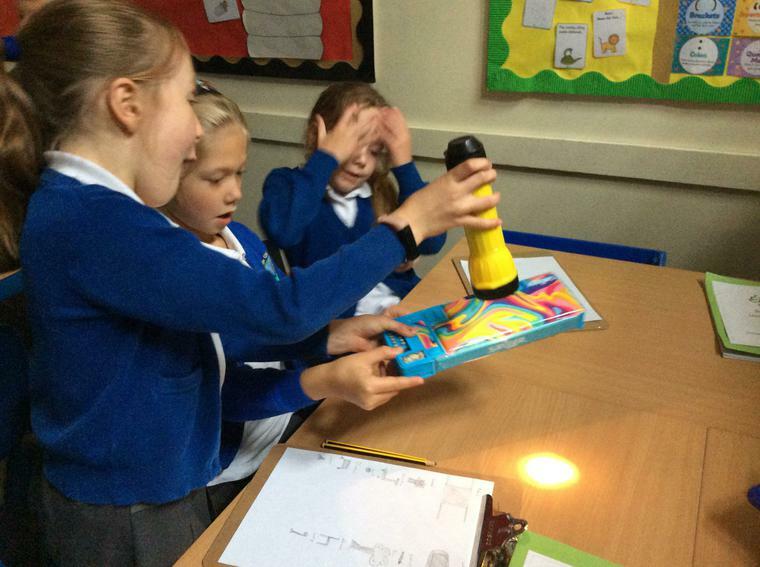 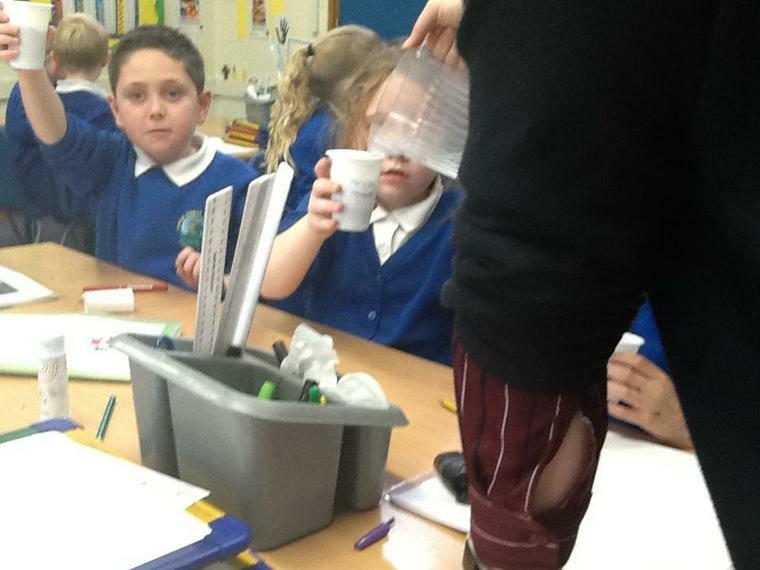 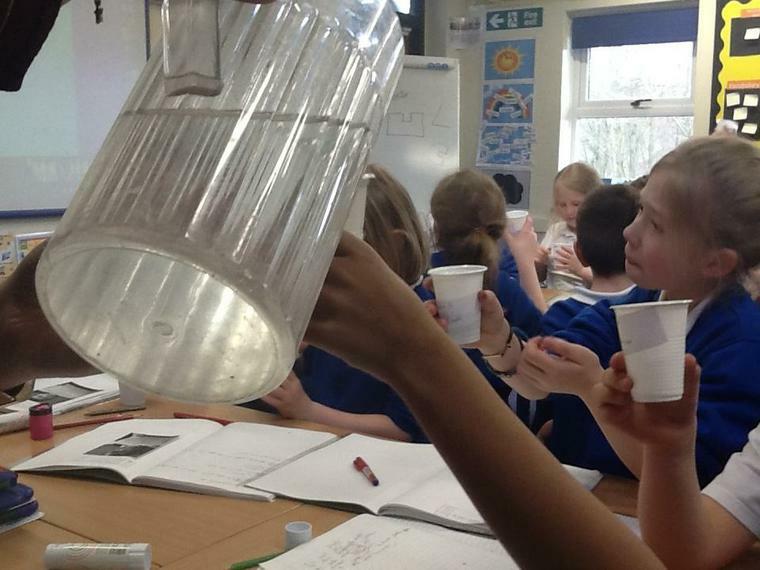 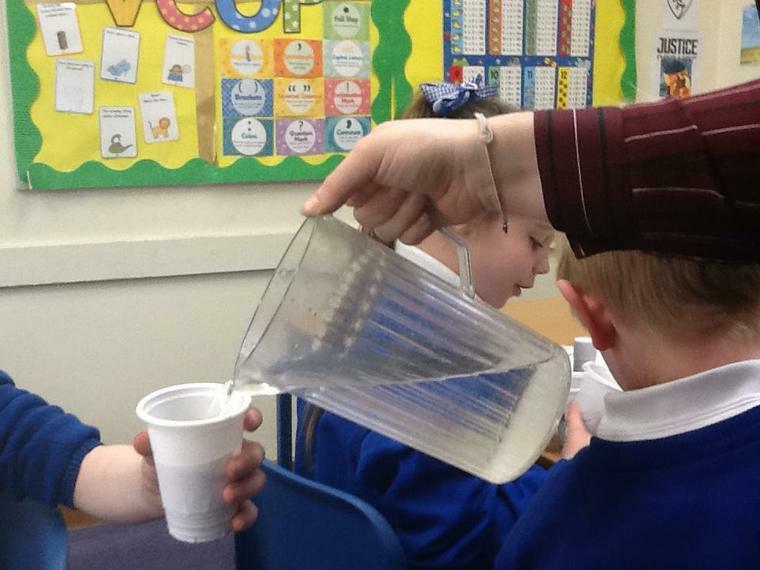 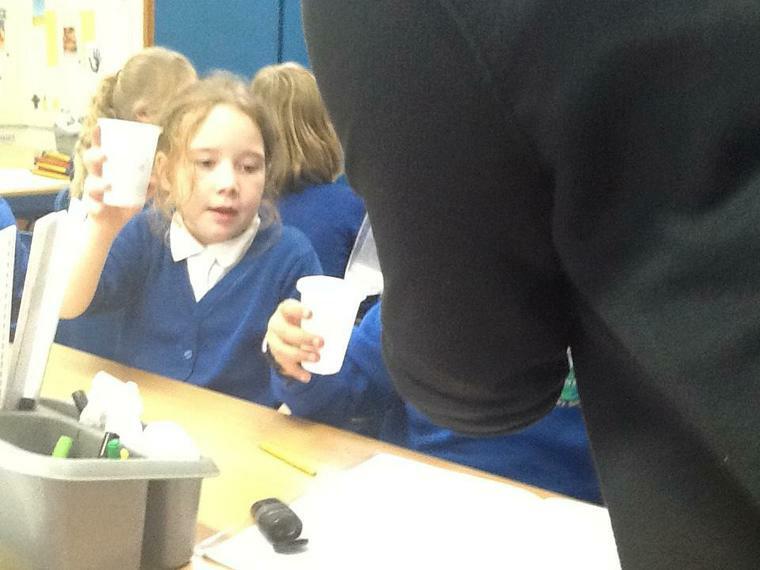 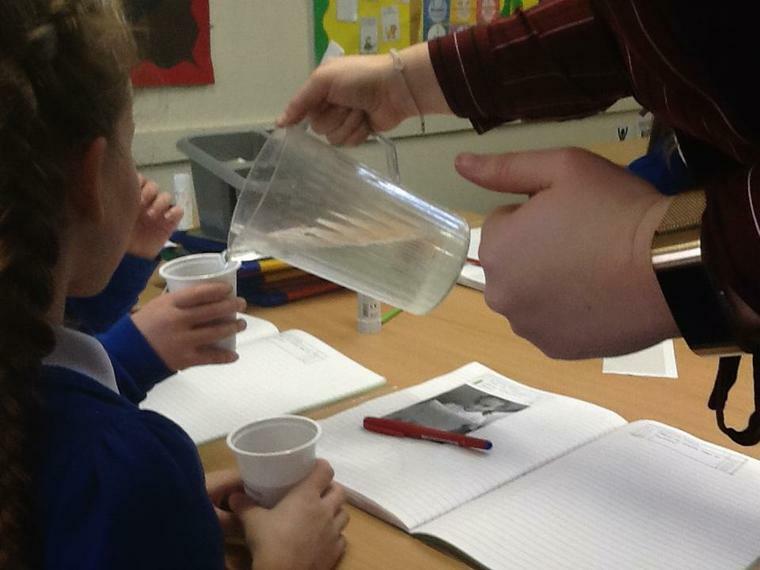 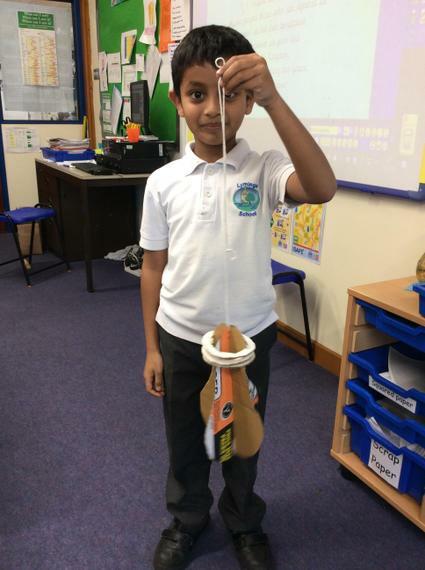 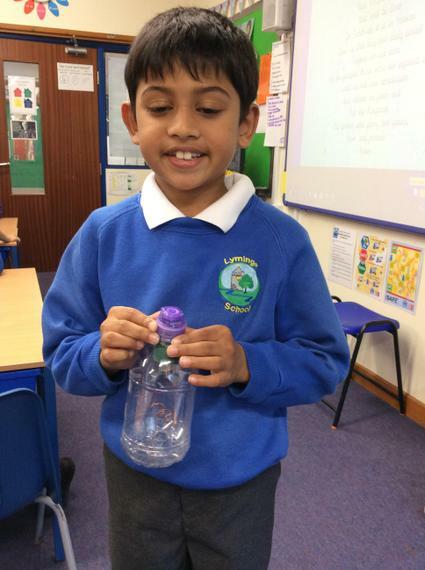 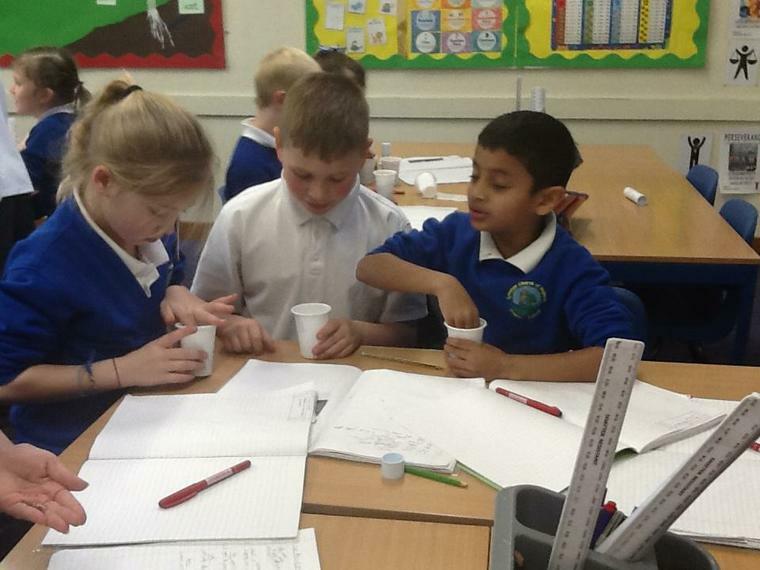 Our science investigation! 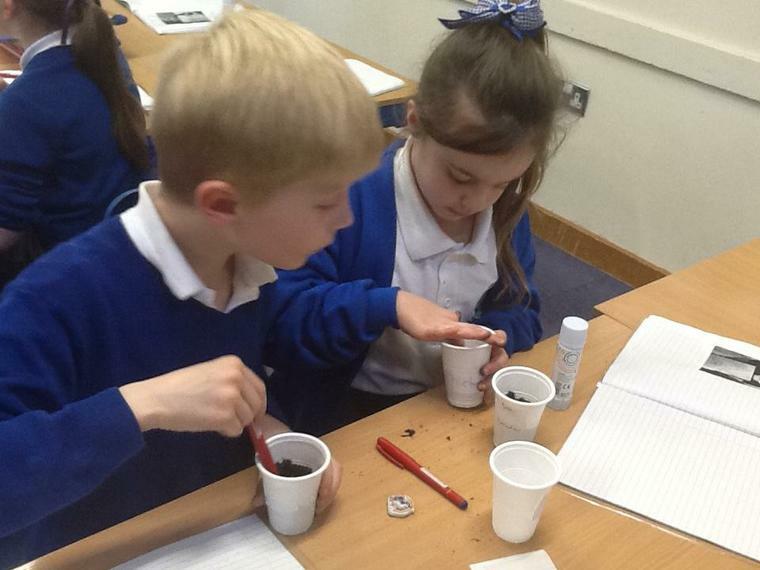 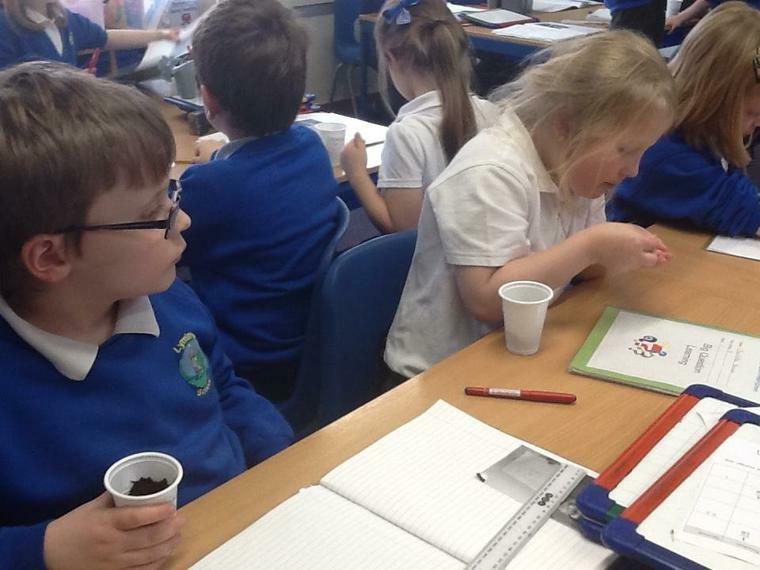 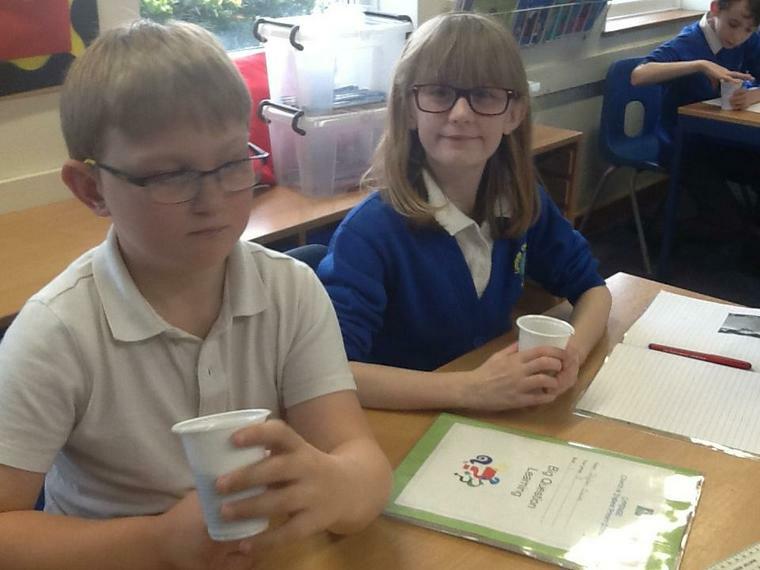 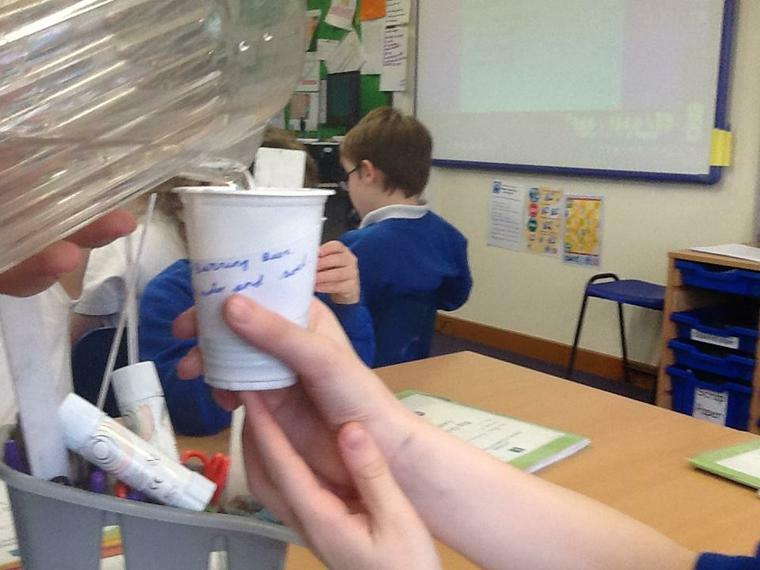 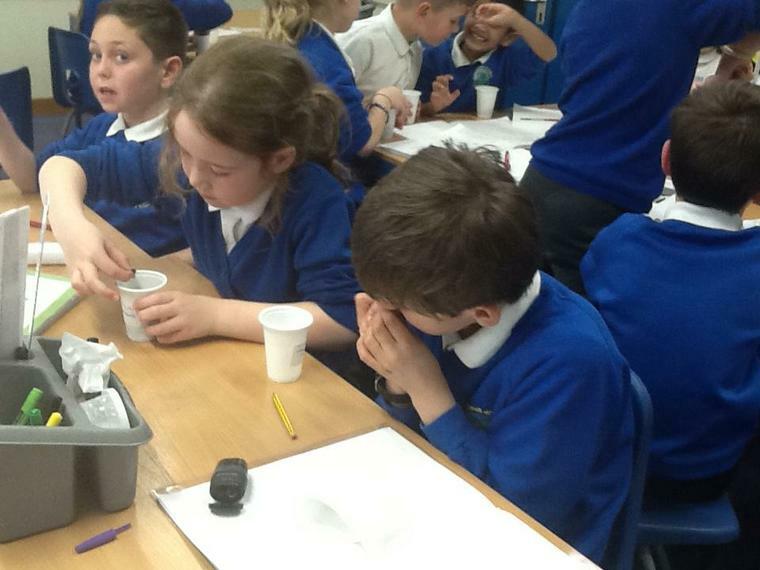 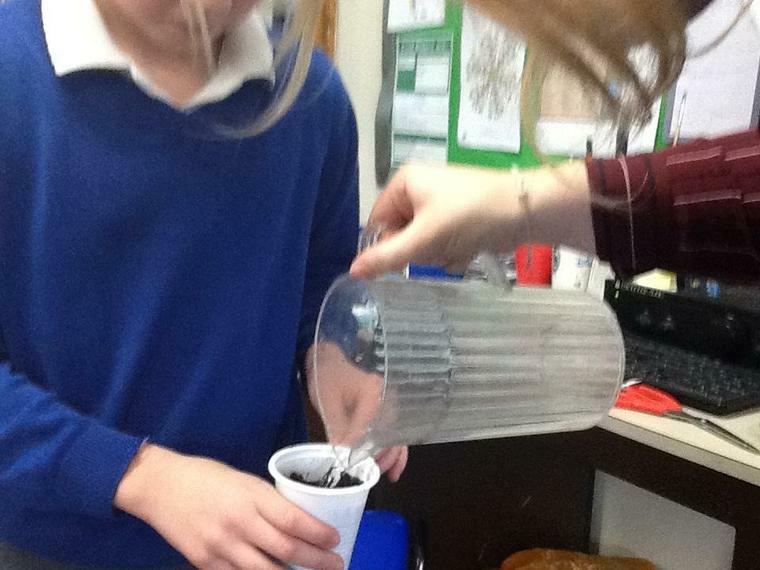 We are trying to find out what conditions plants grow the best in, so each group had 4 pots and each pot has a different condition for the seed: light, water and soil, light and soil, light and water and water and soil. 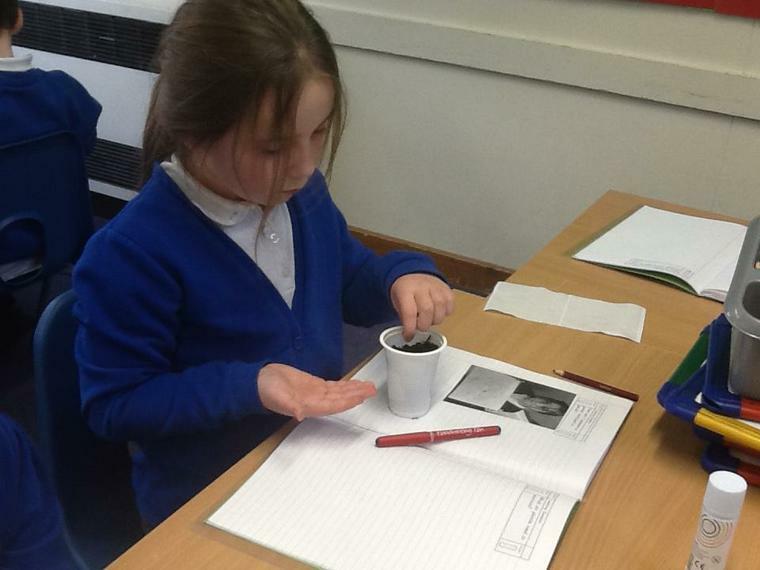 Over the next few weeks we will be checking on our pots and recording the growth! 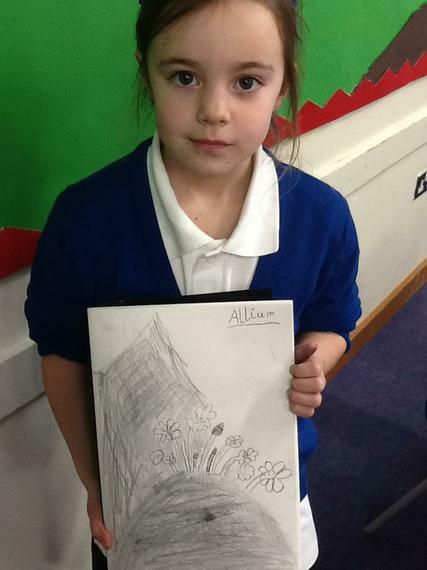 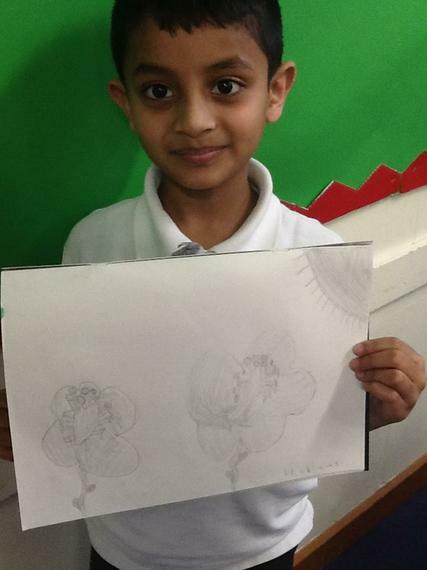 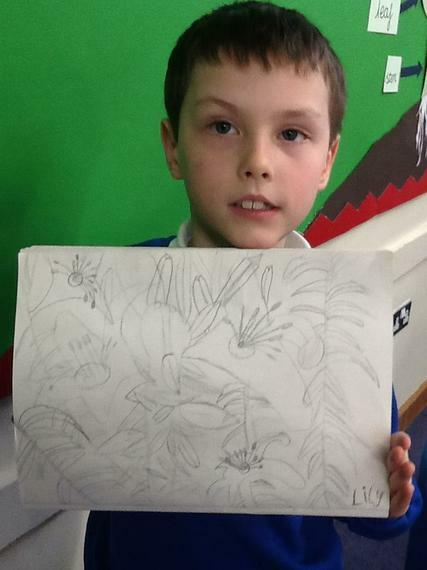 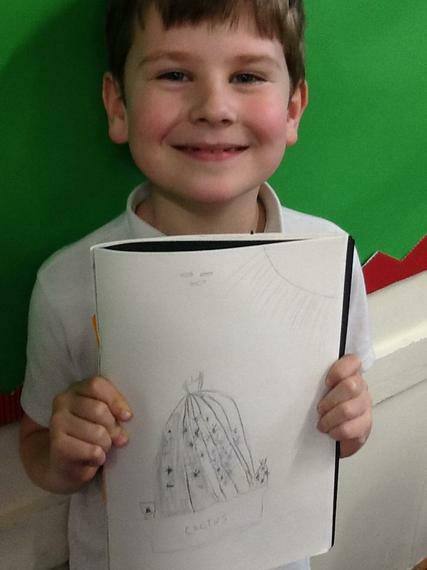 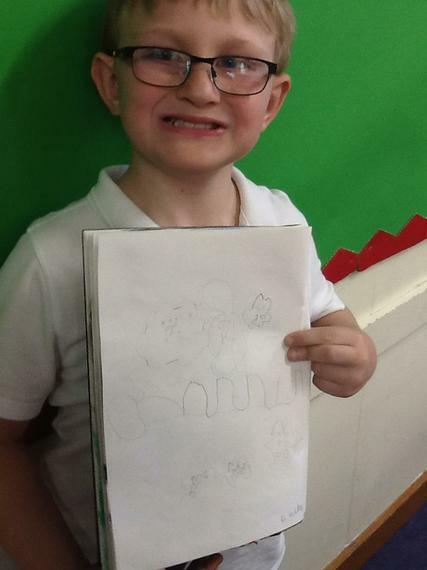 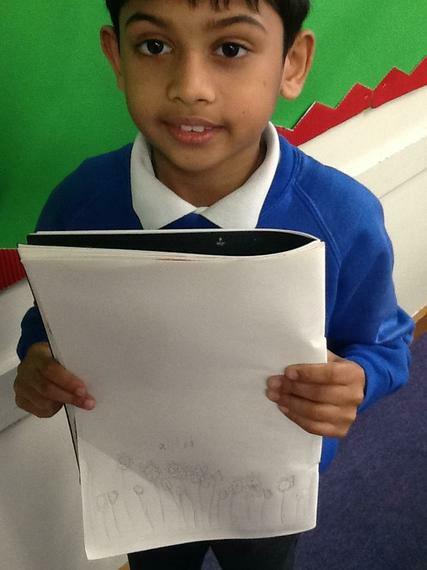 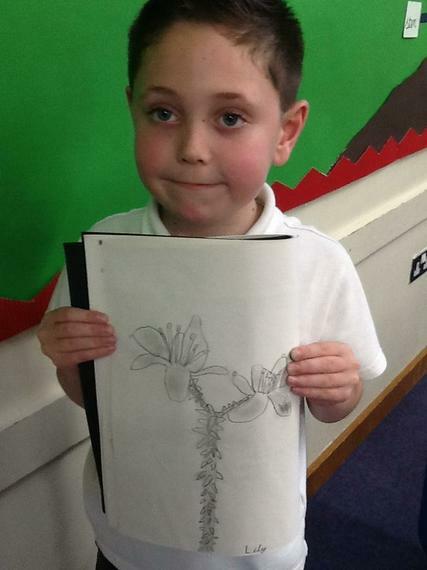 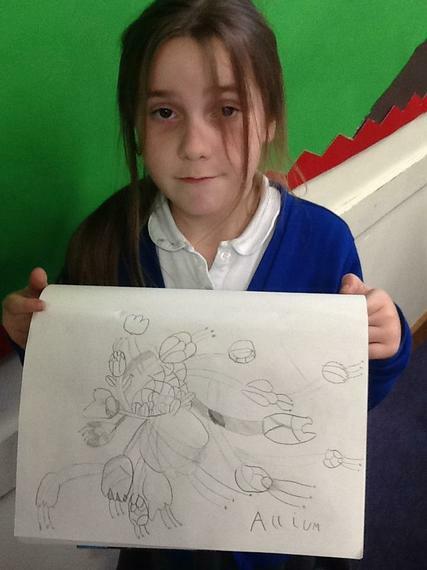 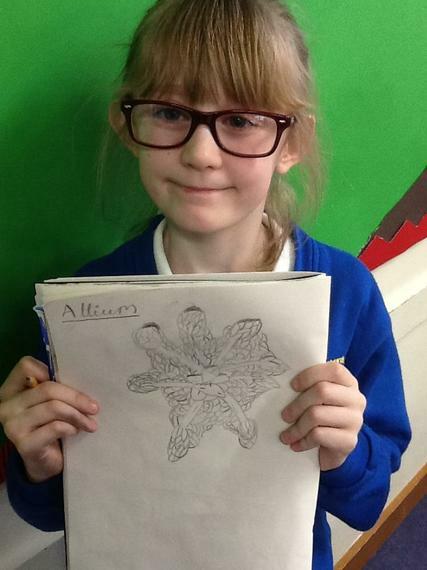 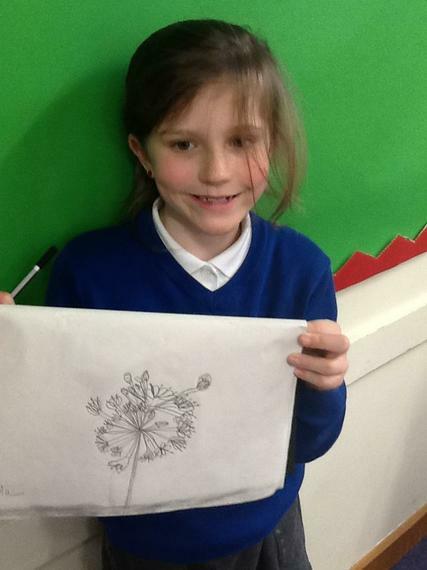 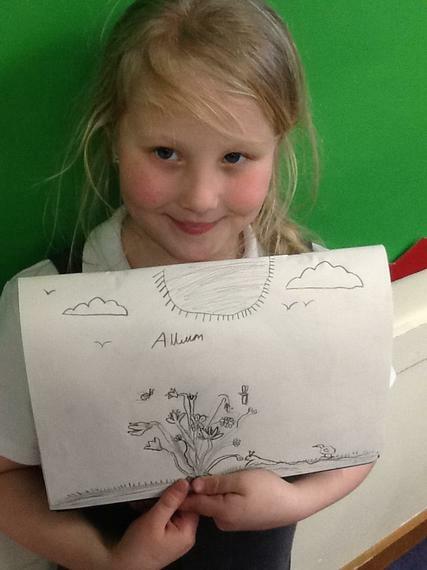 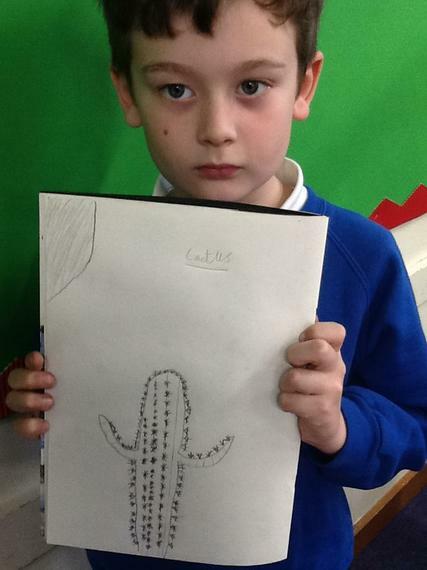 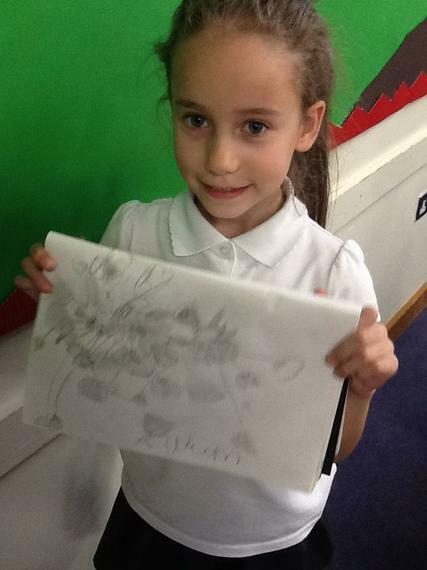 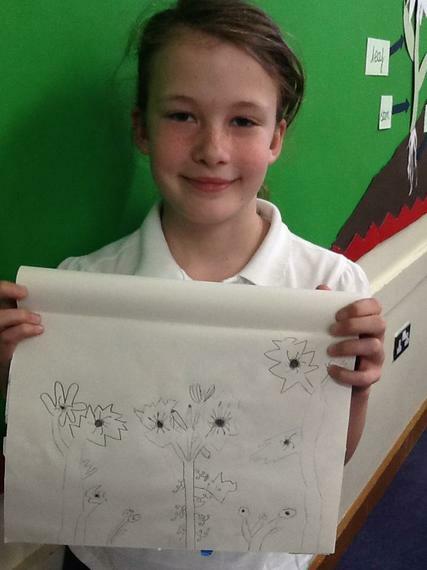 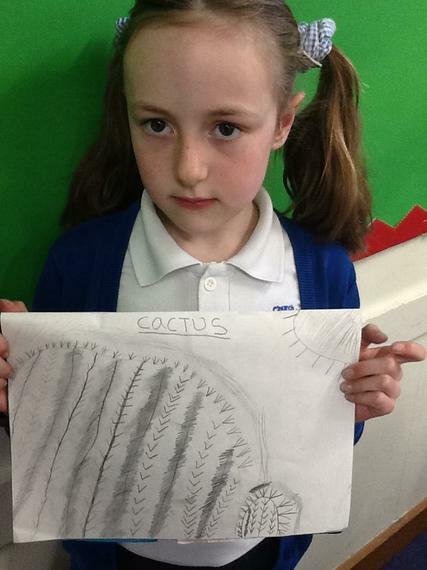 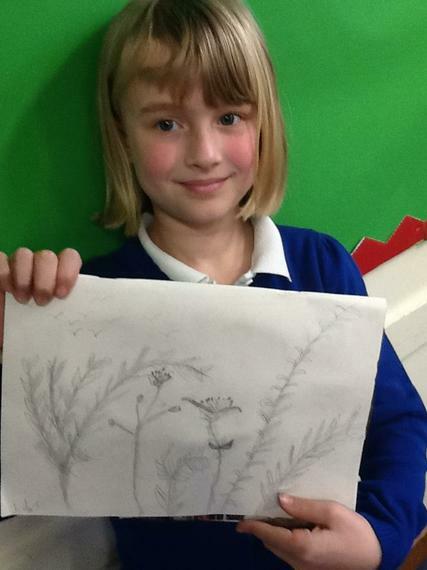 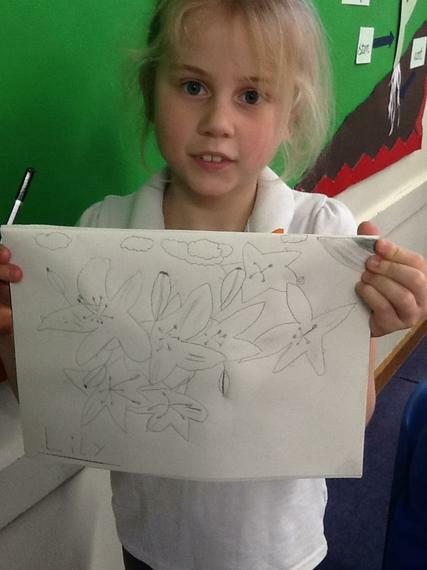 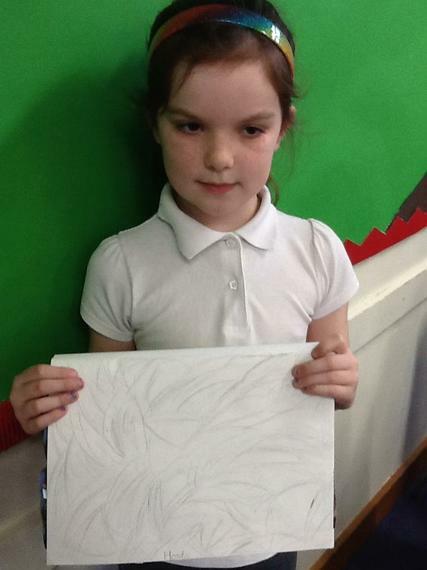 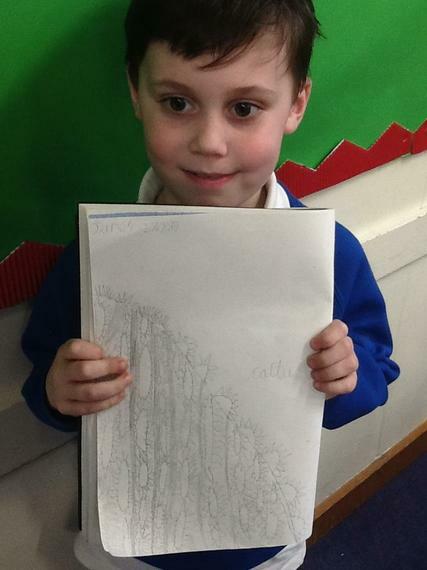 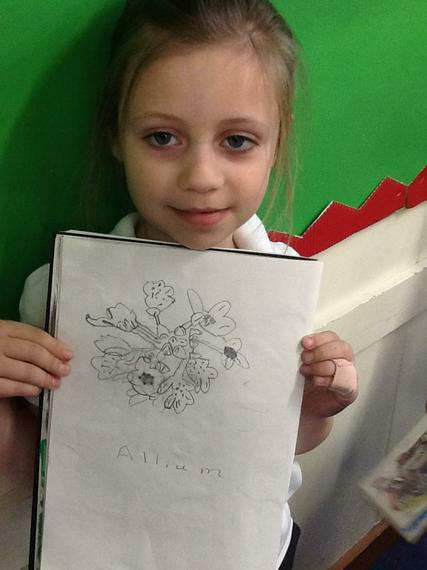 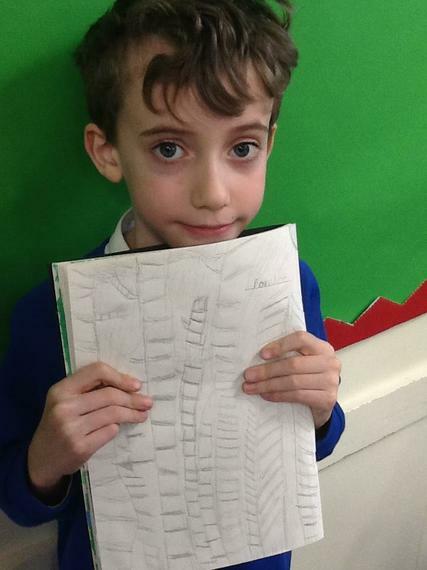 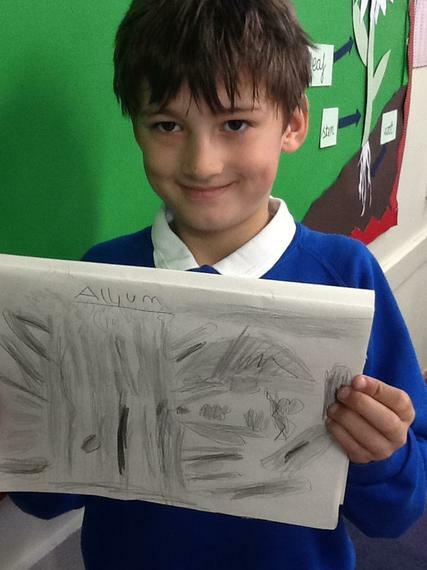 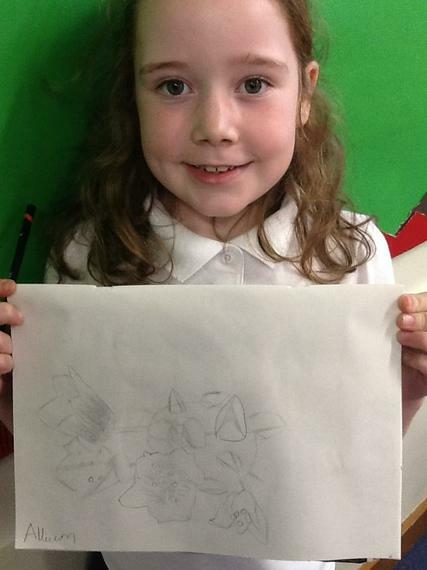 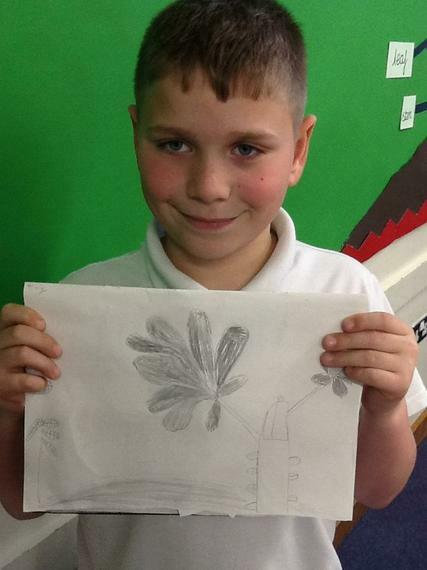 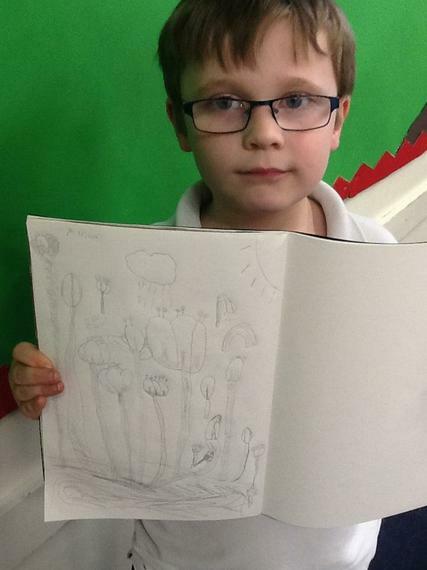 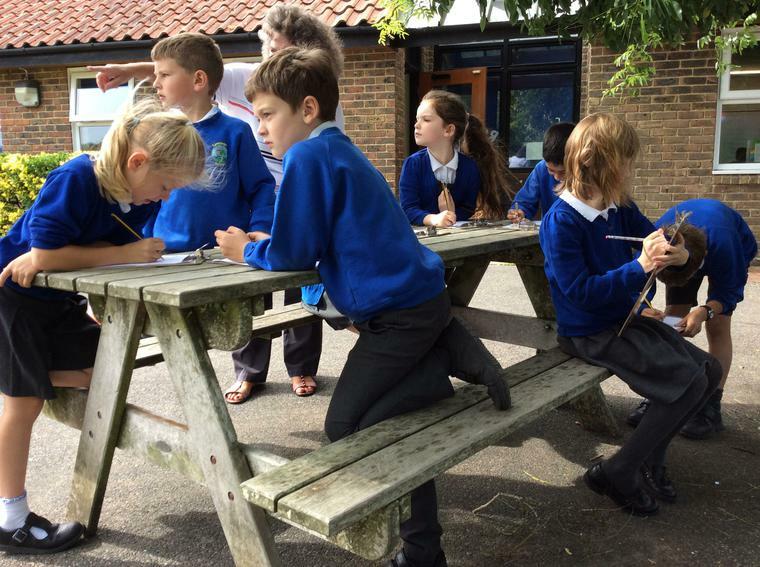 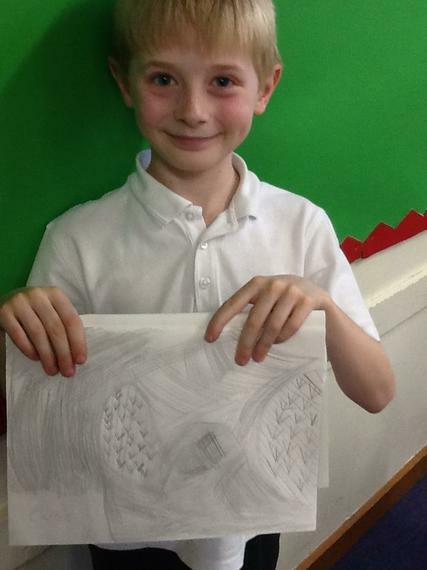 We have used sketching pencils to represent different plants - the class loved this activy! 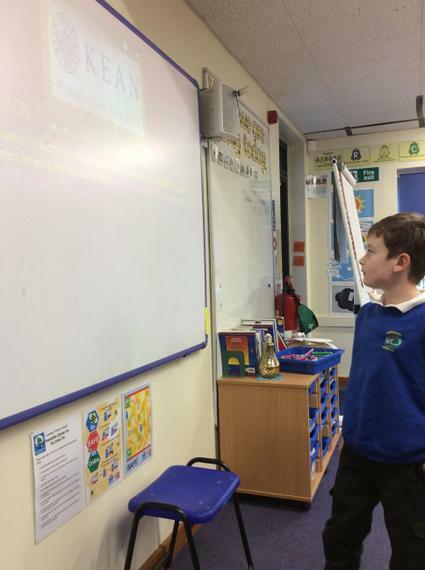 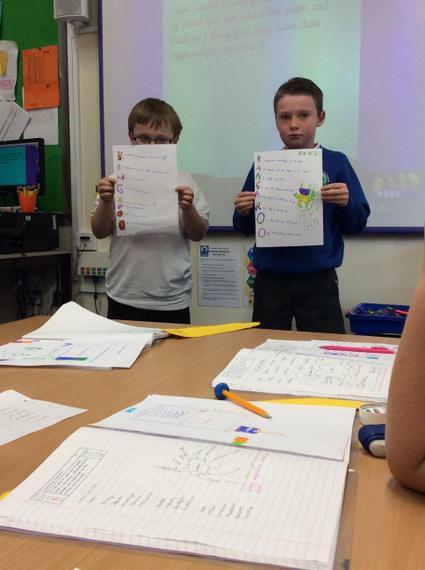 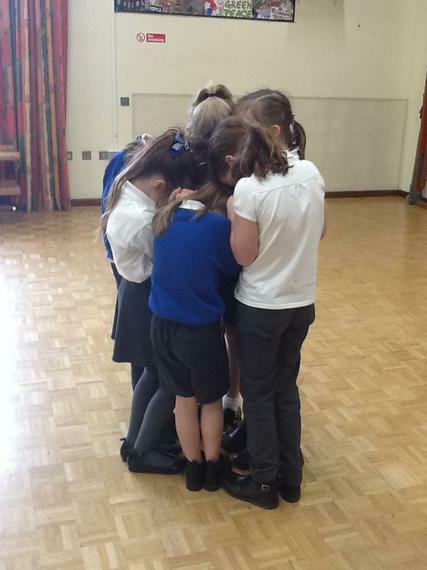 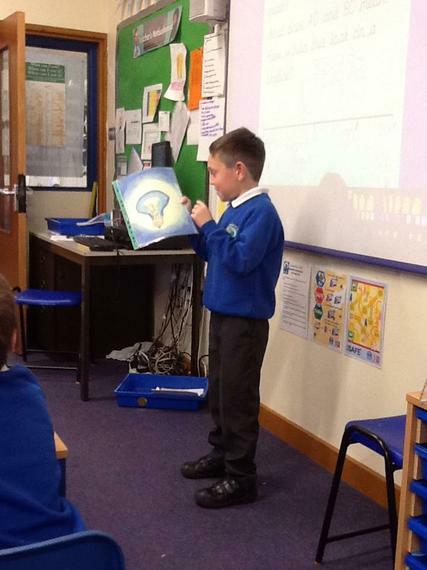 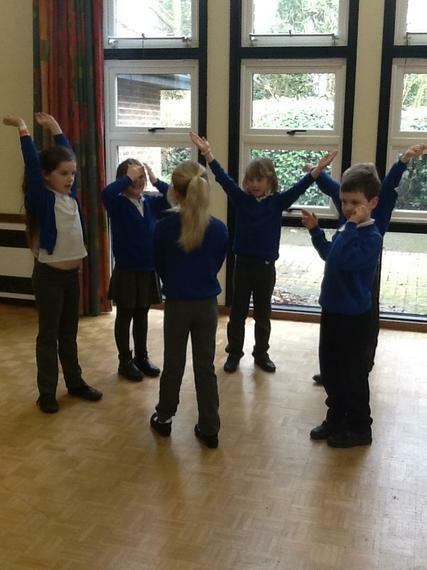 Our KIC Theatre session this term, all about plants and gardens - linked to our Big Question for this term! 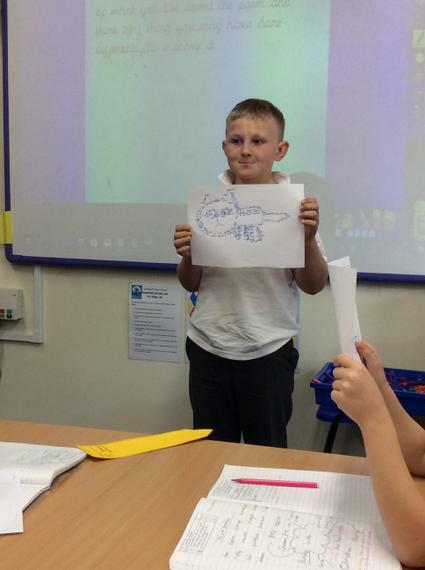 For our 'How do I work?' 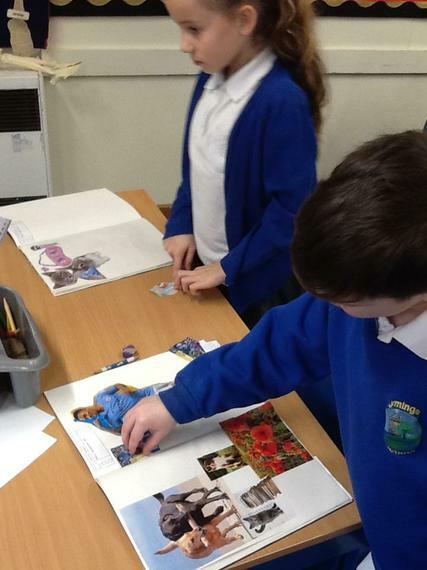 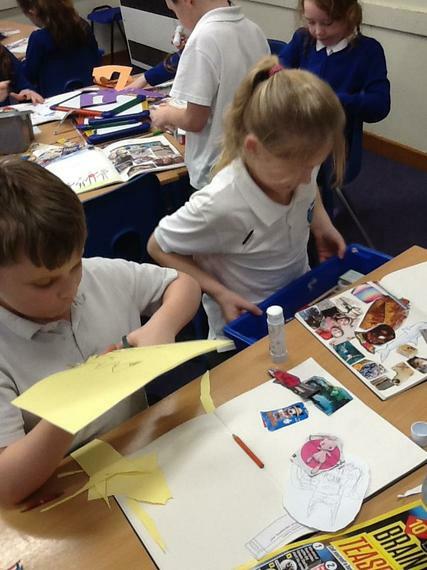 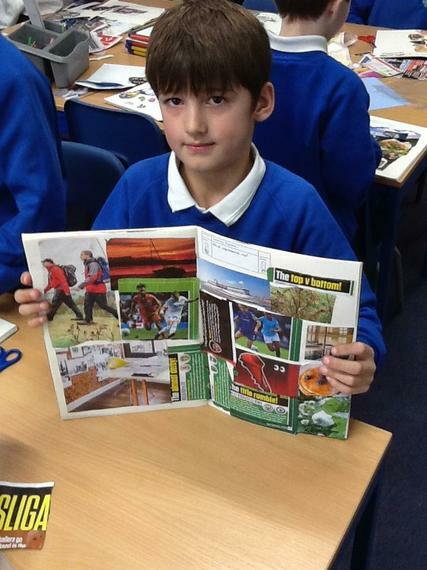 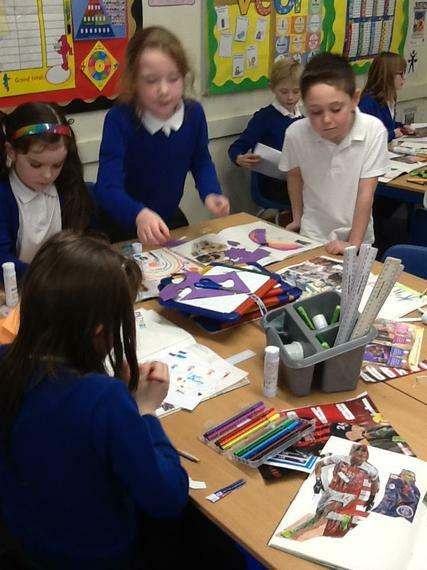 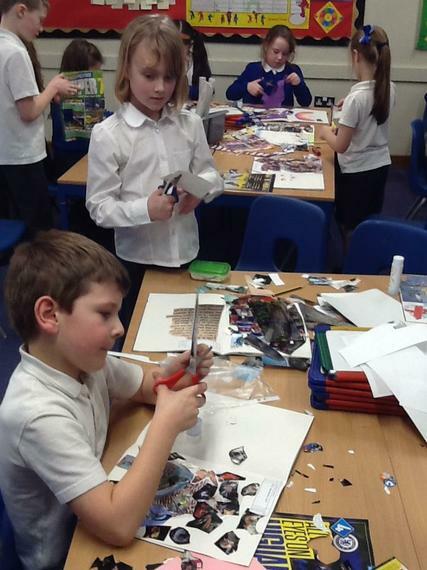 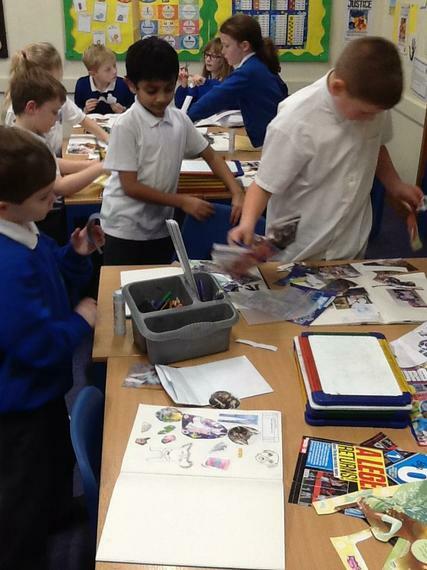 Big Question, we have made collages using photos and images to represent us. 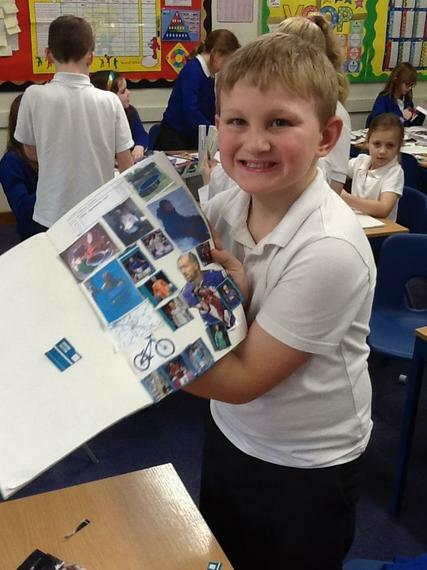 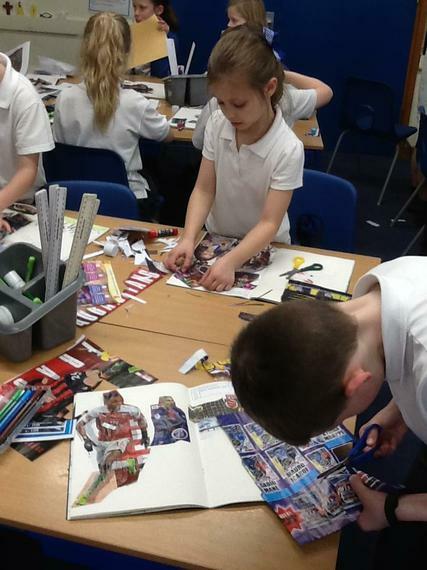 The collages look amazing! 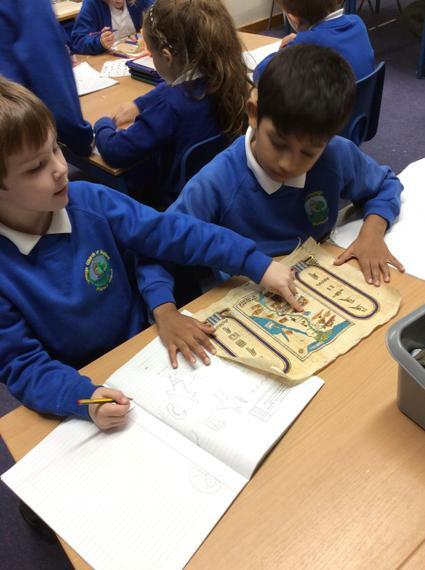 We have been very lucky to look at some real papyrus from Egypt that has cartouches on spelling names using hieroglyphics! 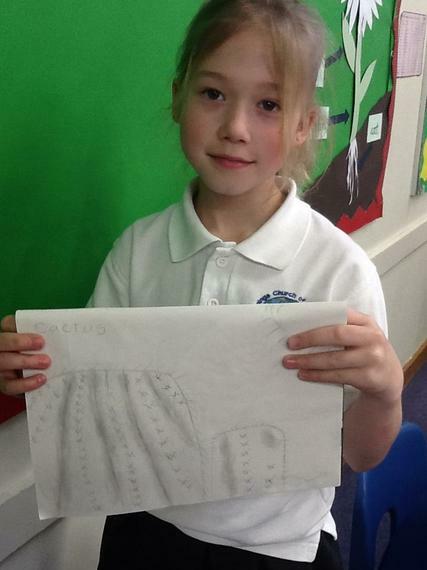 We have made our own cartouches in class! 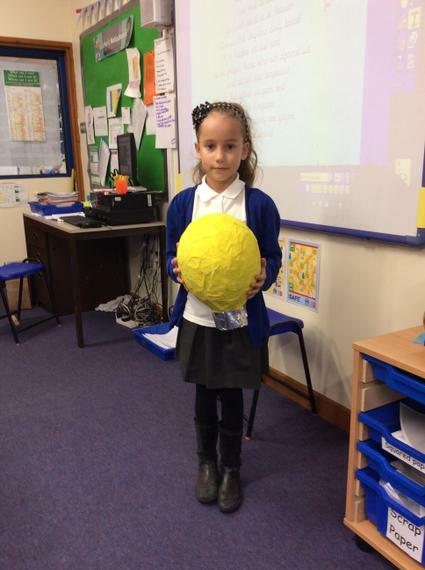 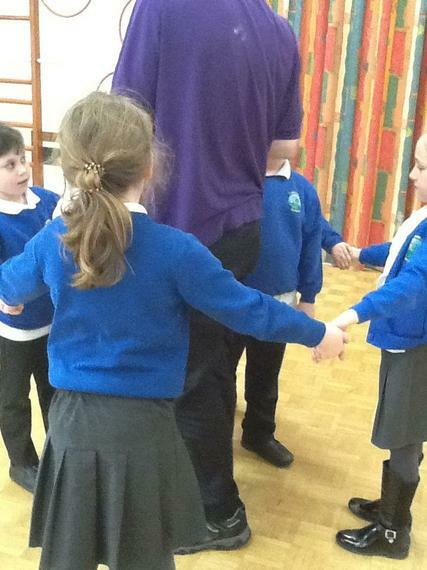 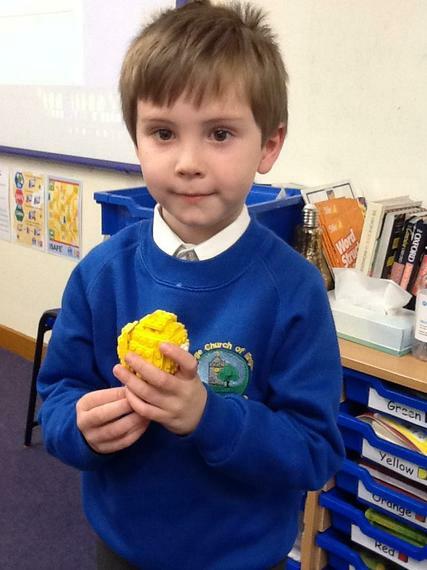 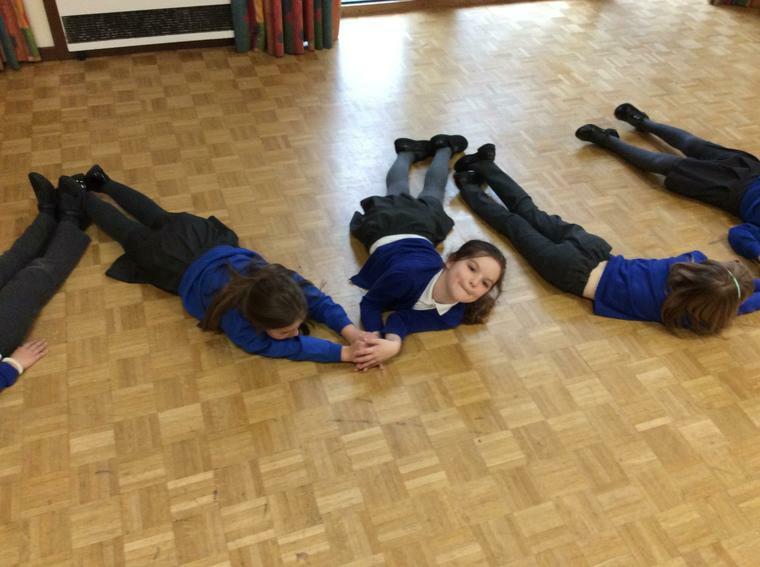 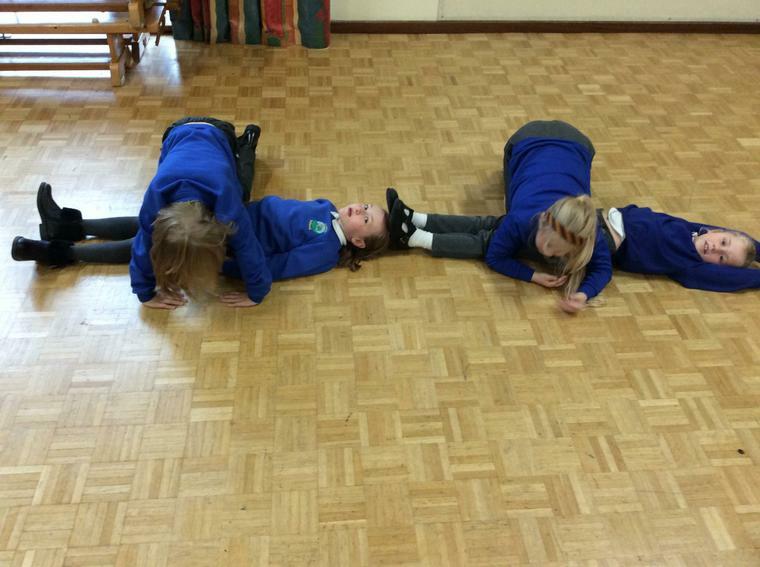 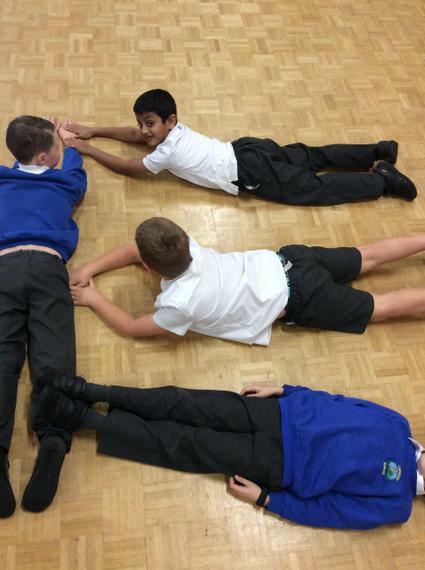 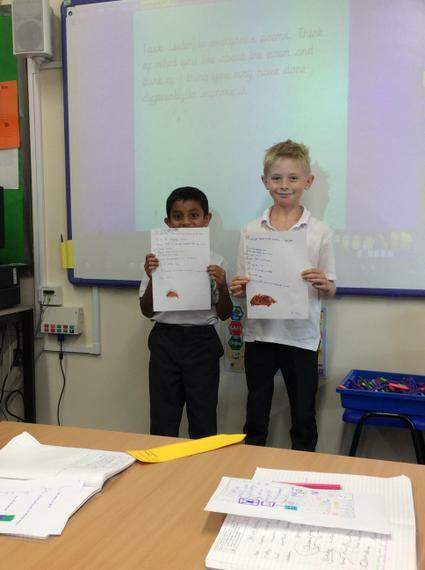 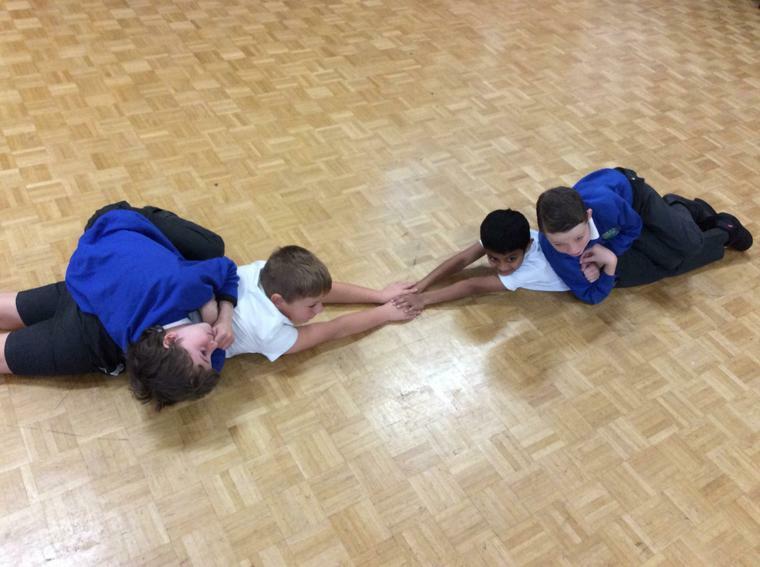 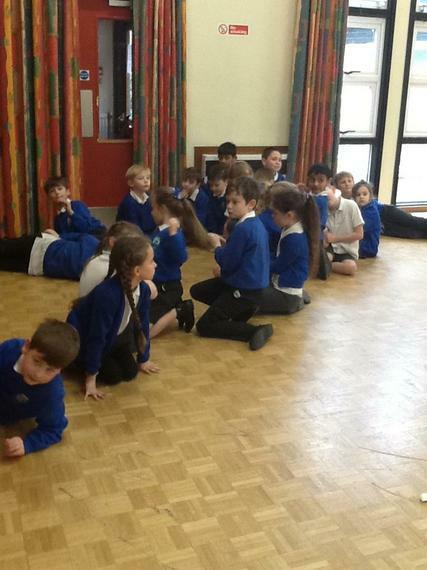 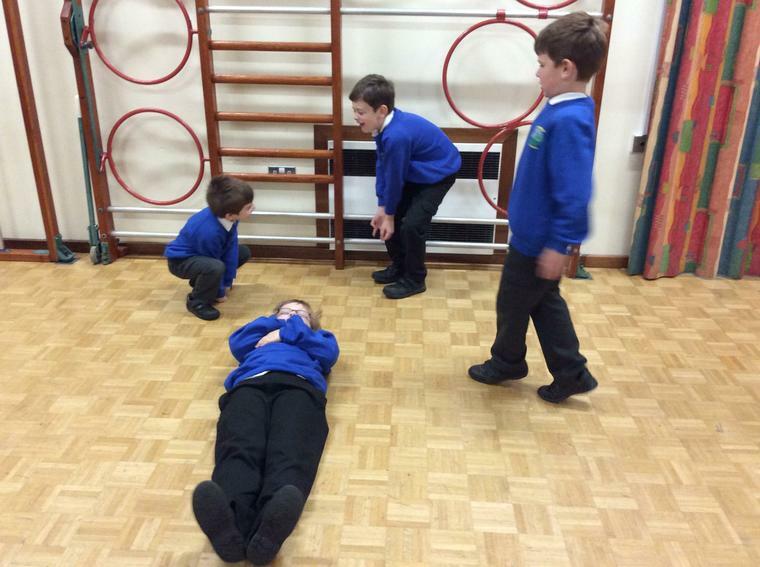 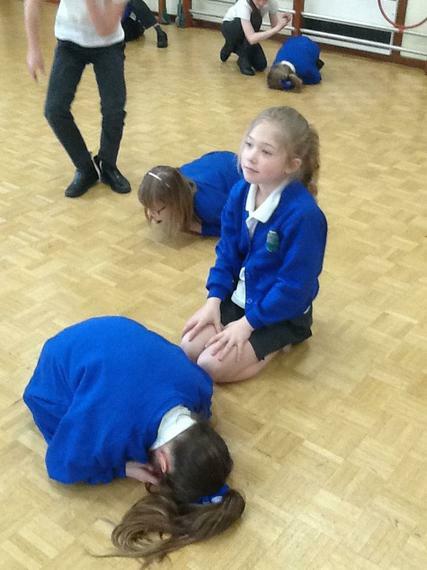 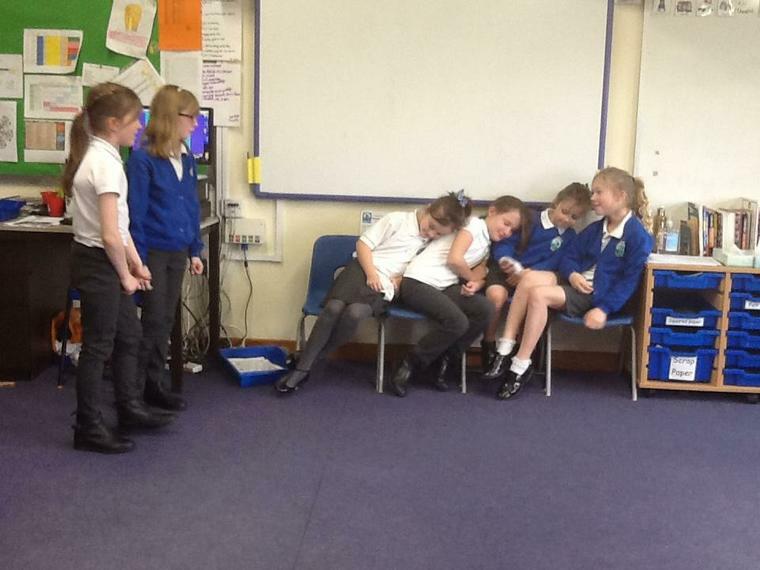 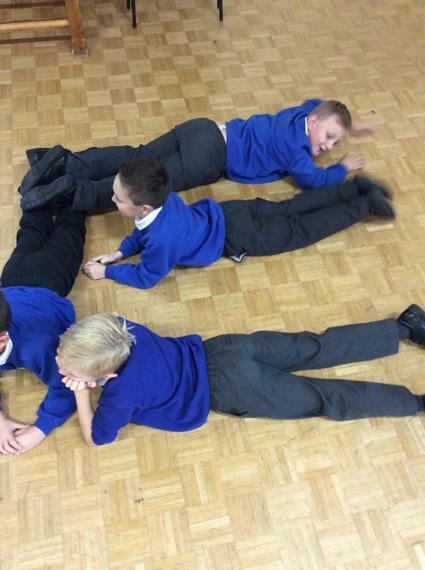 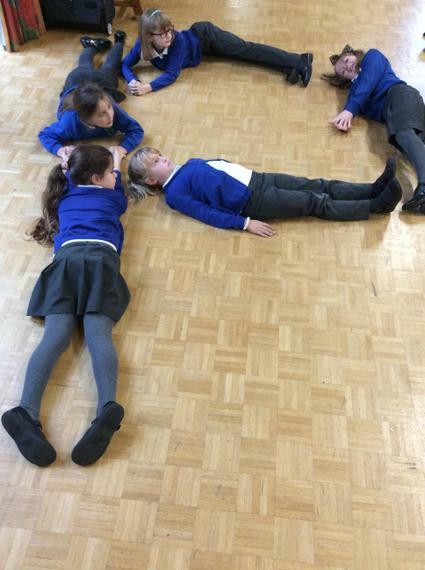 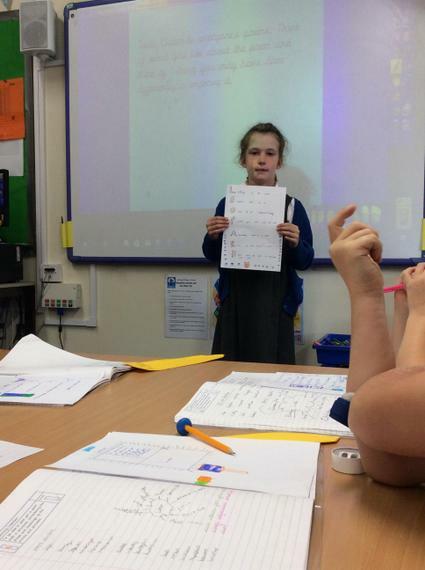 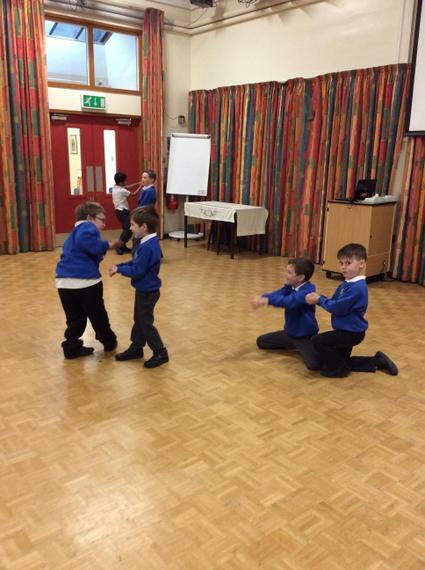 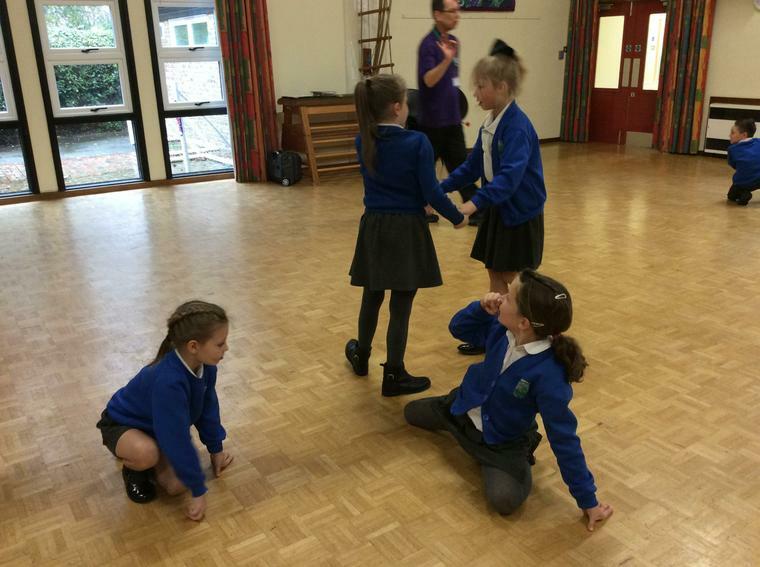 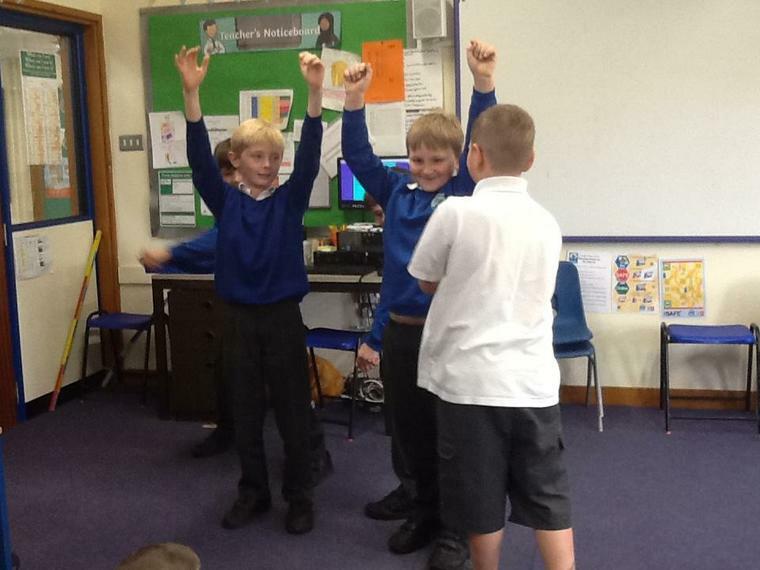 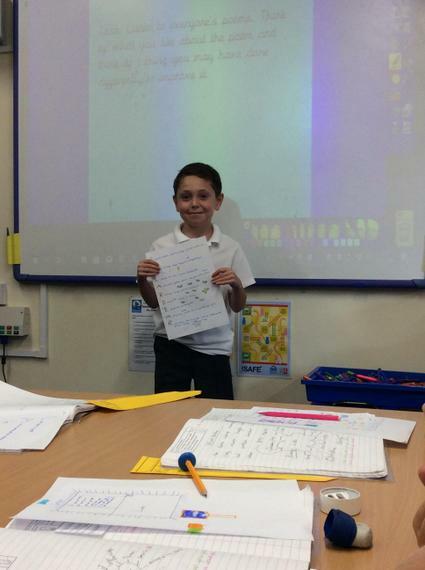 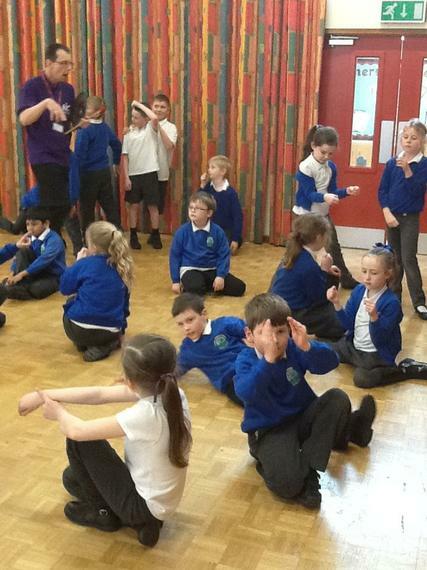 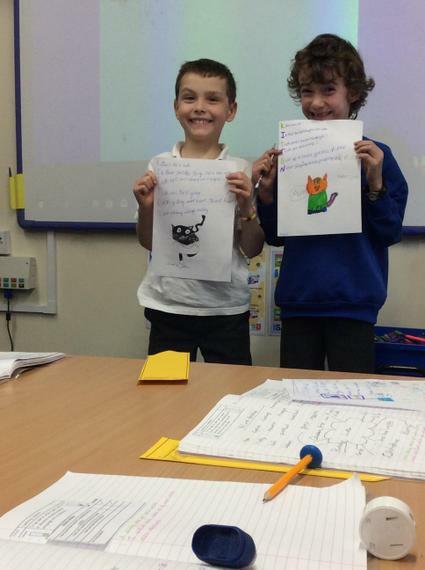 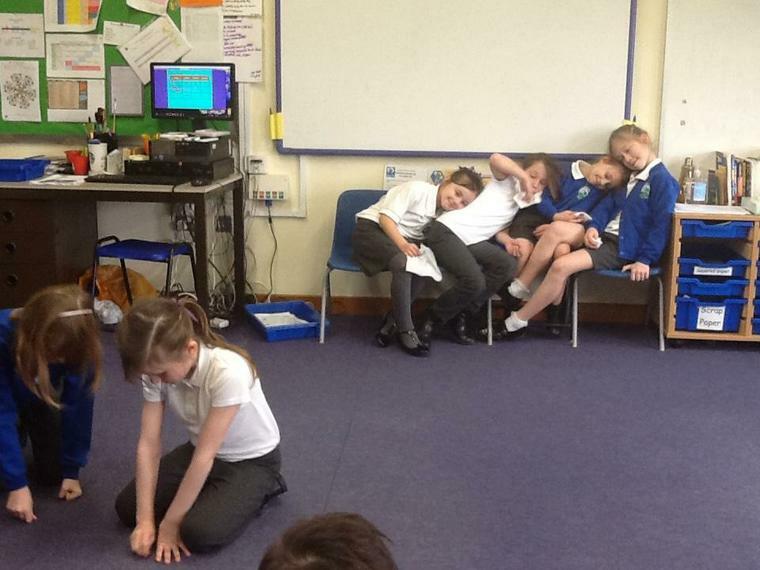 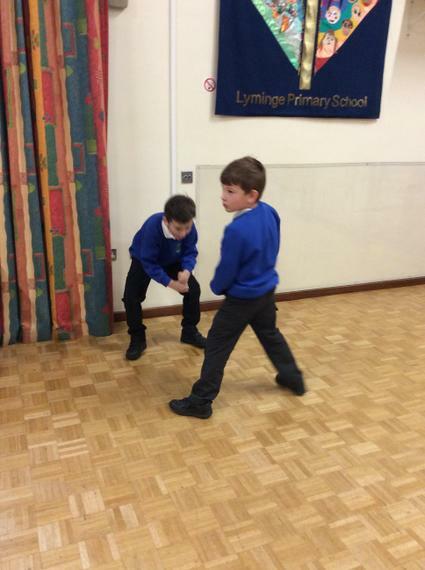 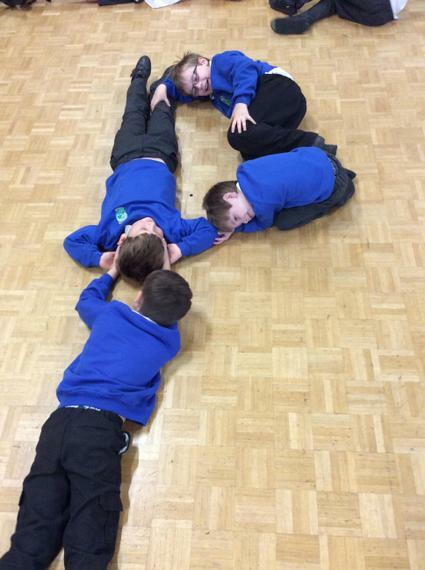 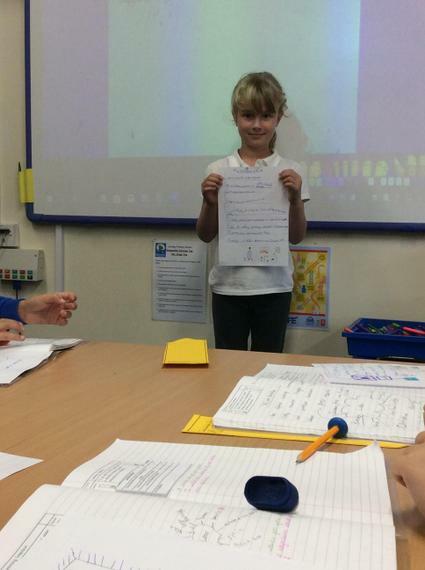 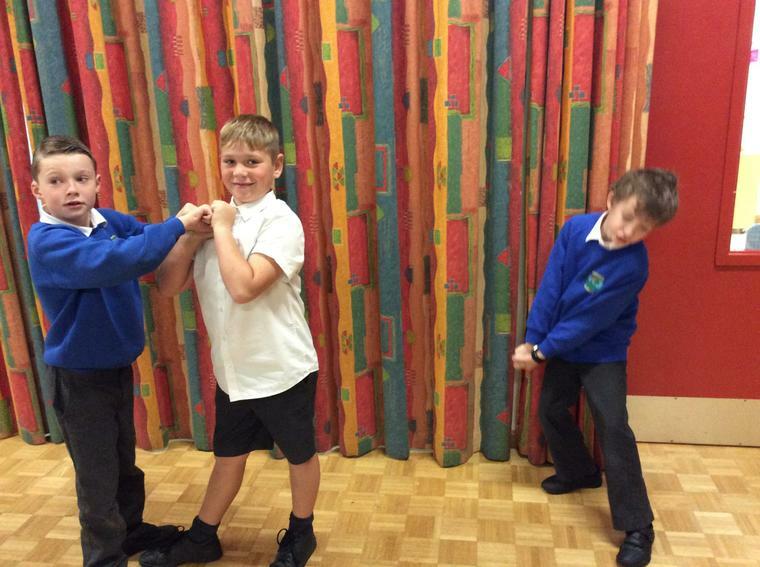 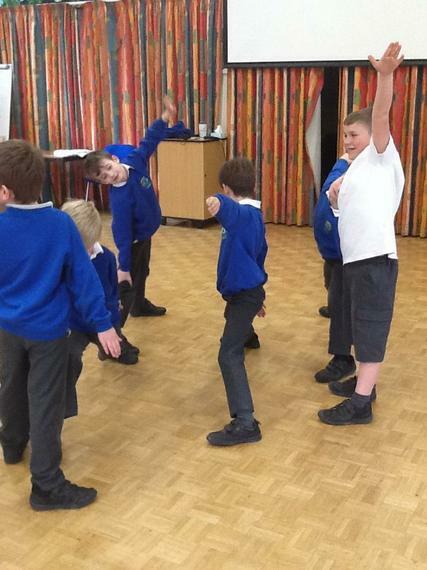 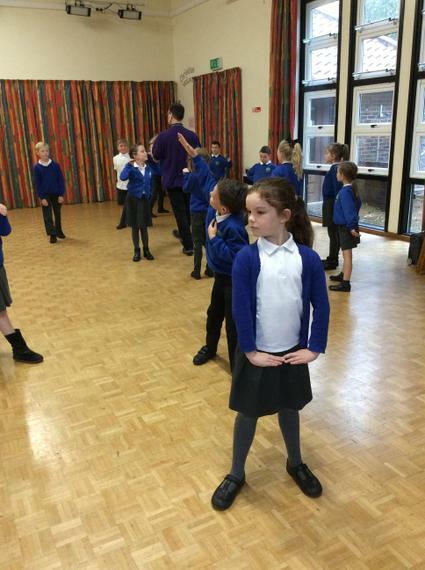 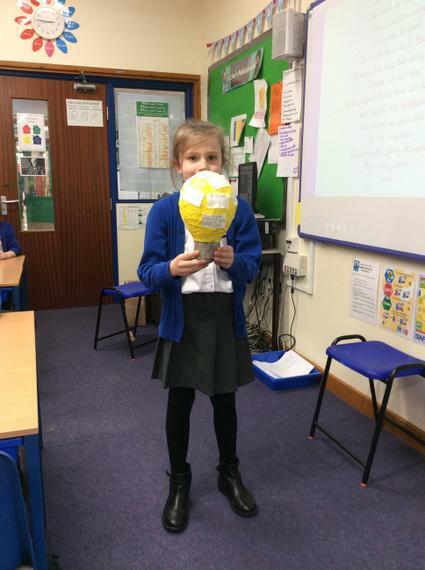 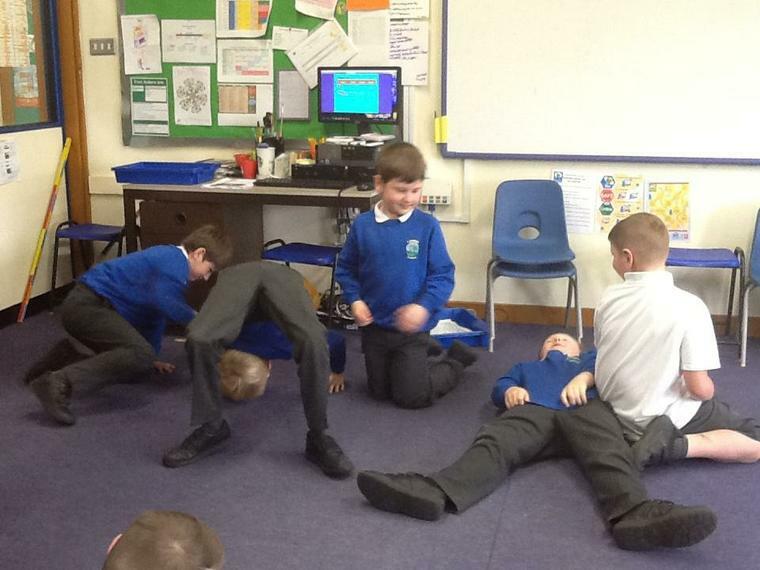 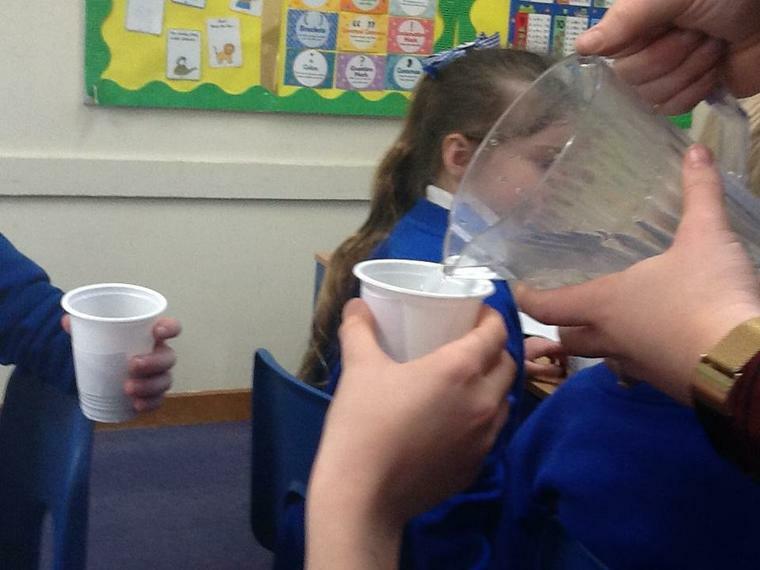 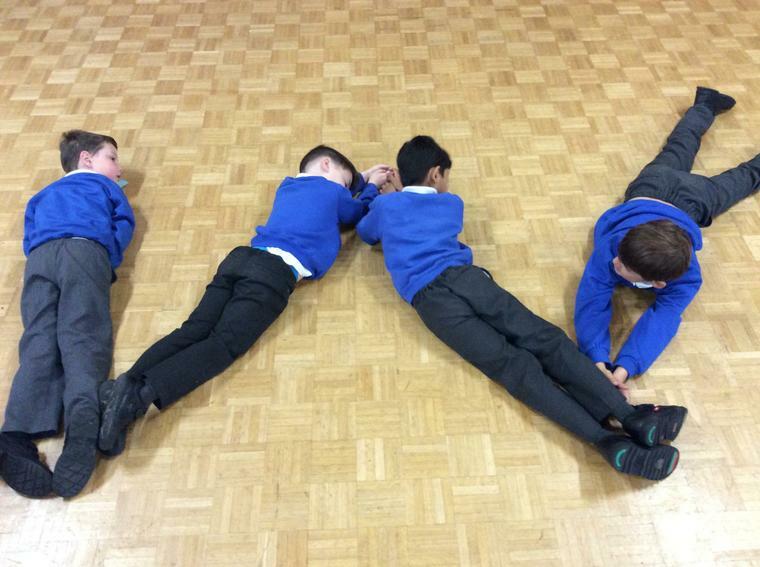 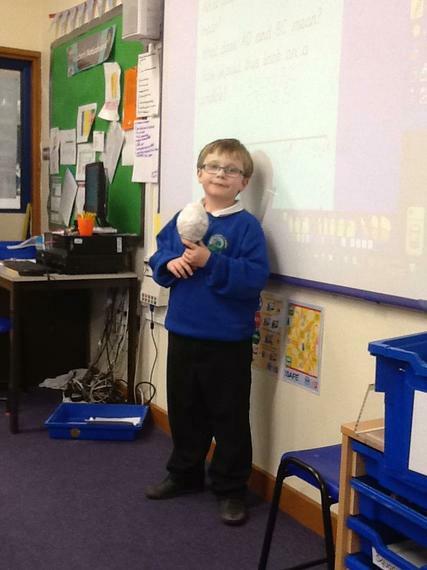 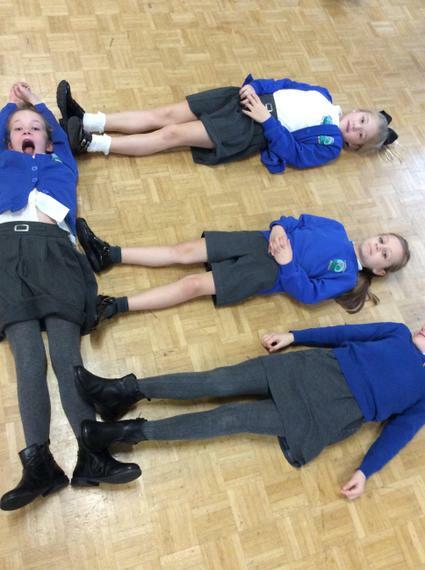 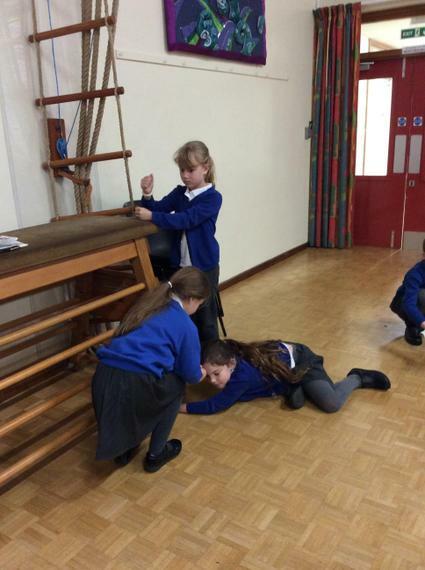 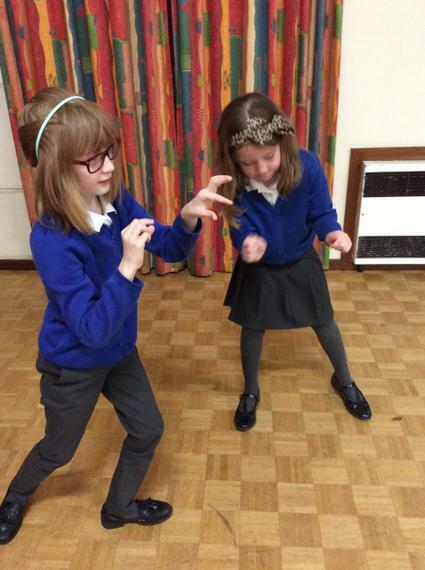 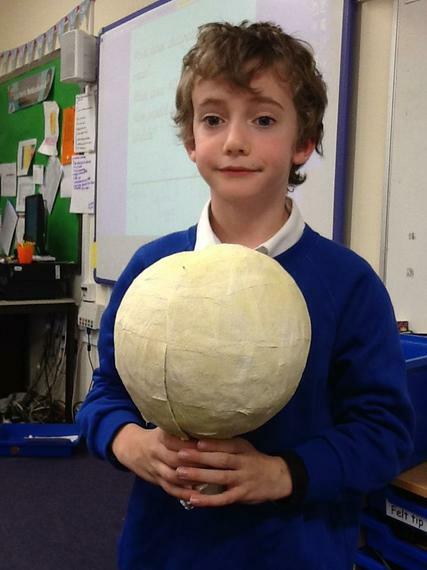 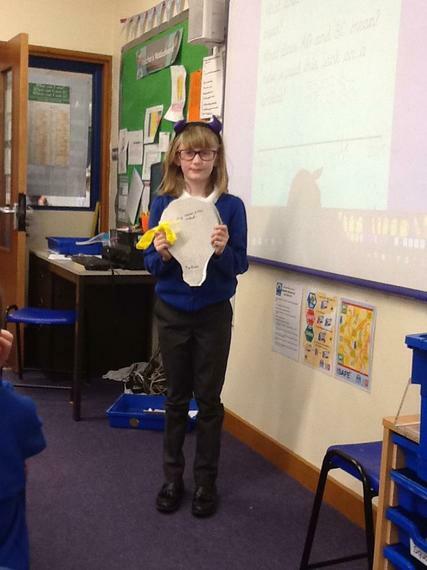 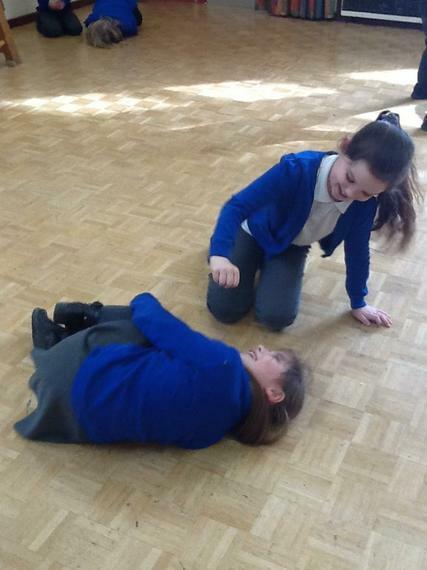 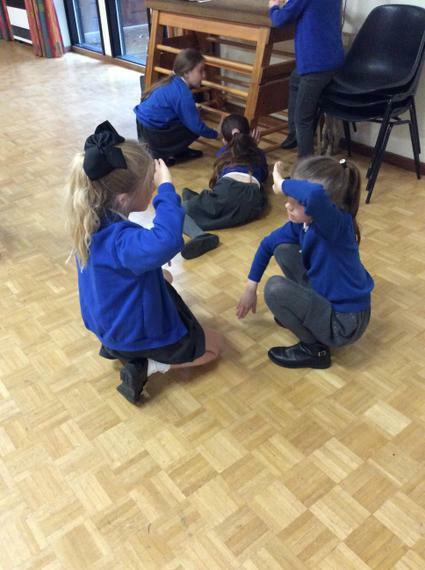 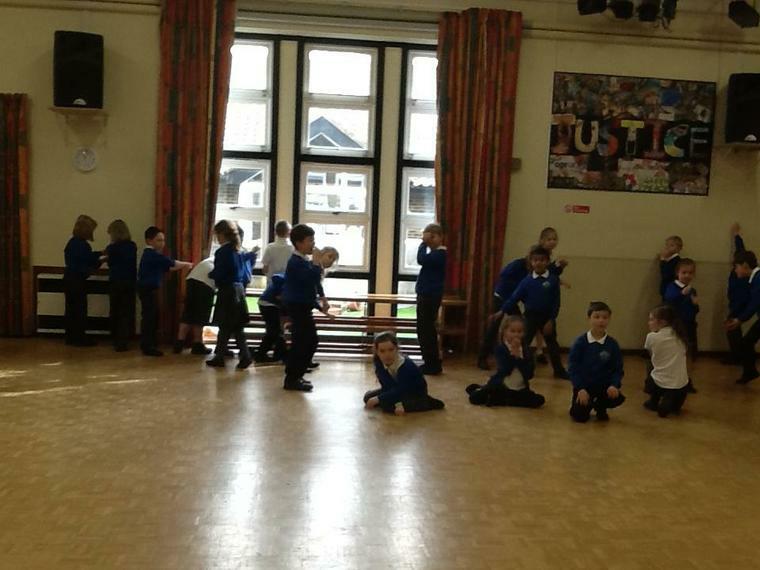 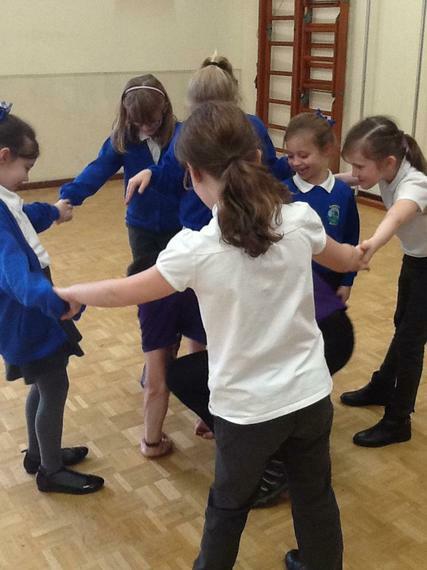 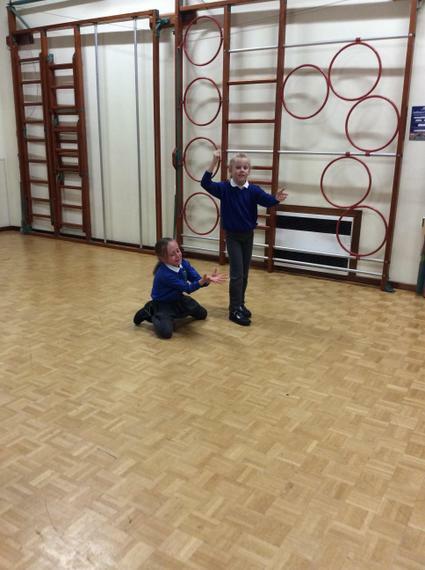 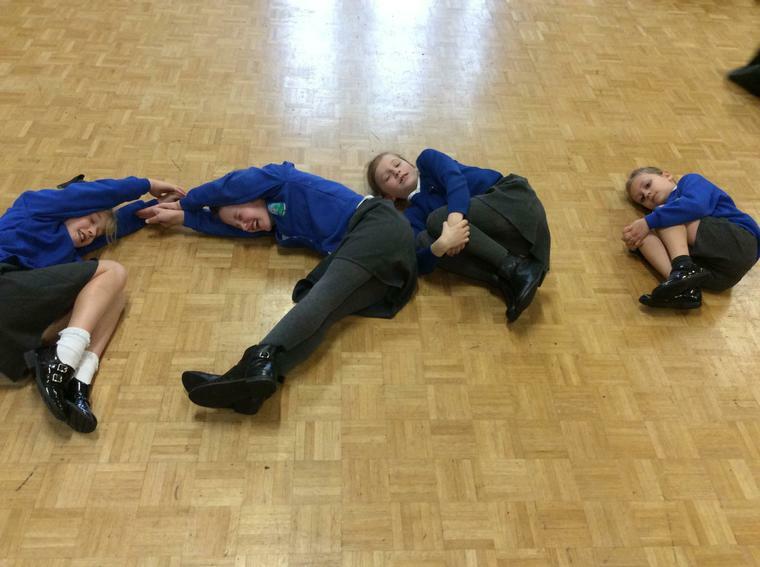 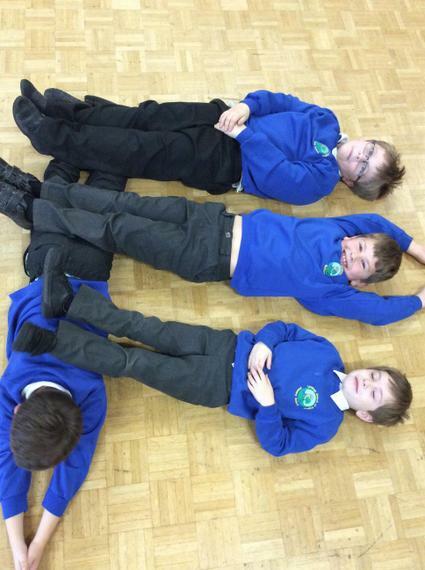 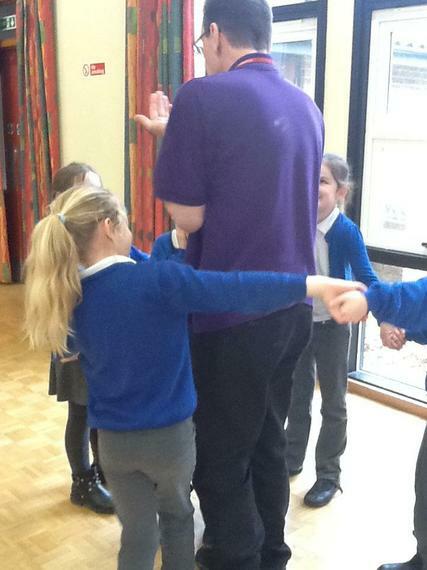 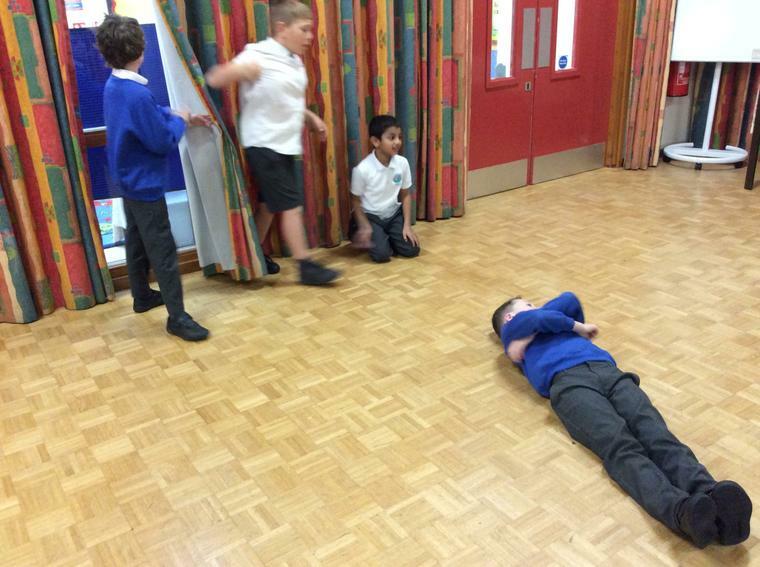 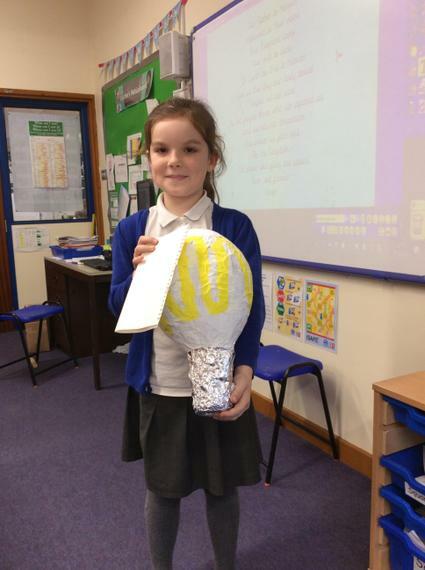 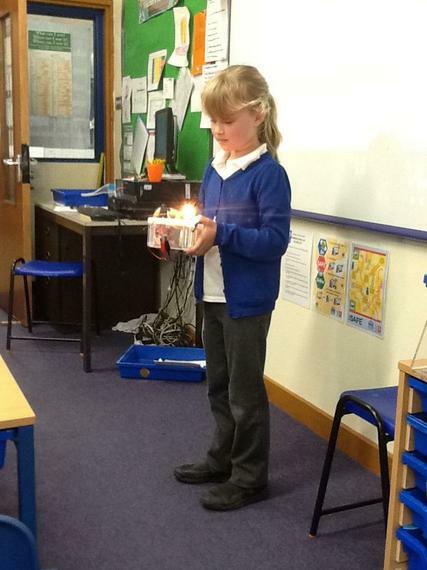 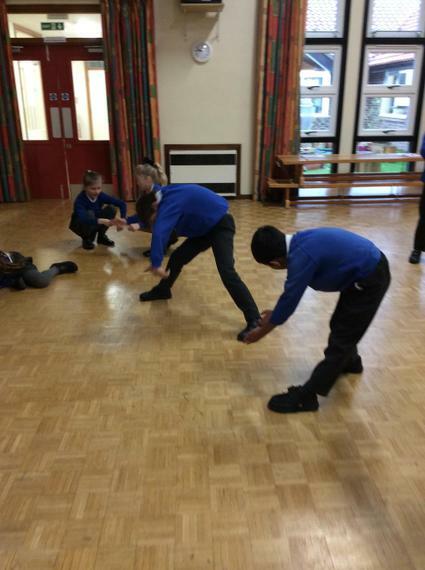 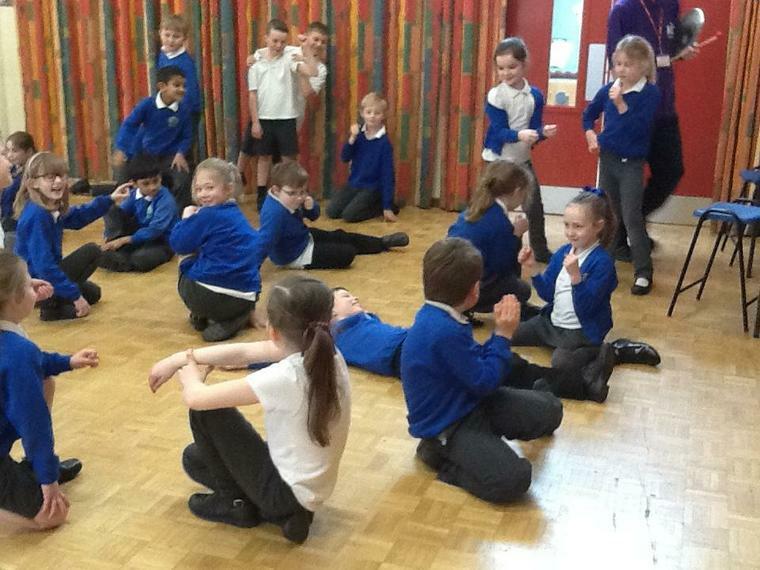 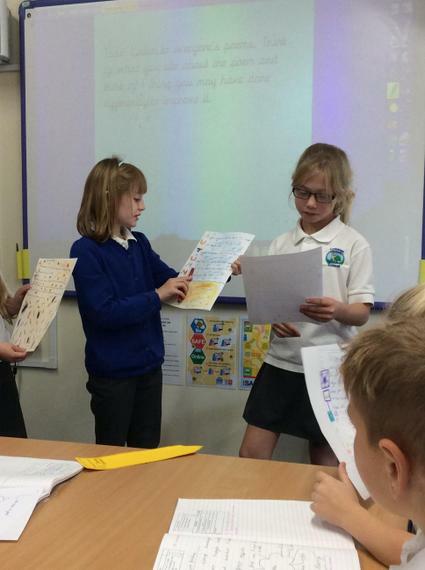 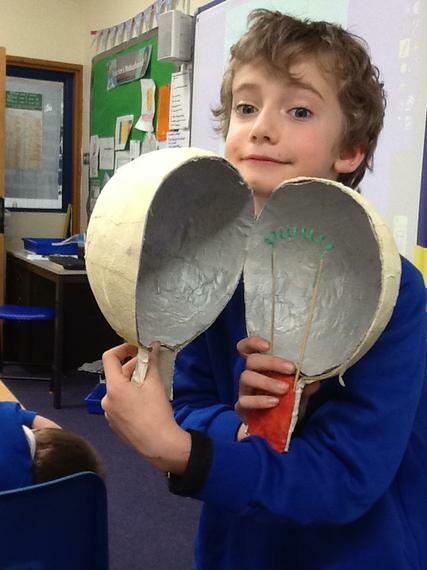 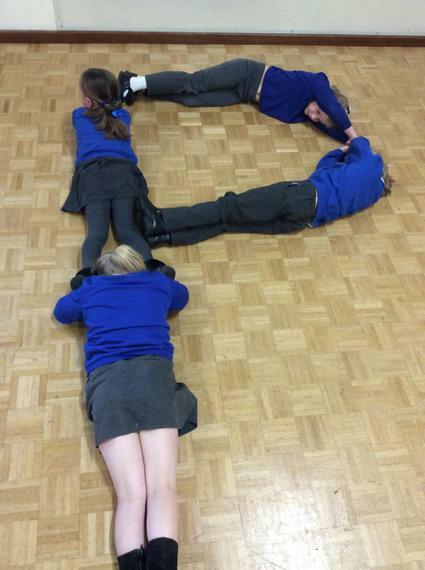 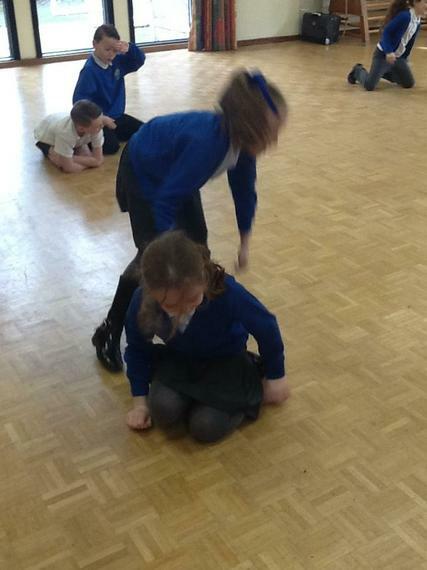 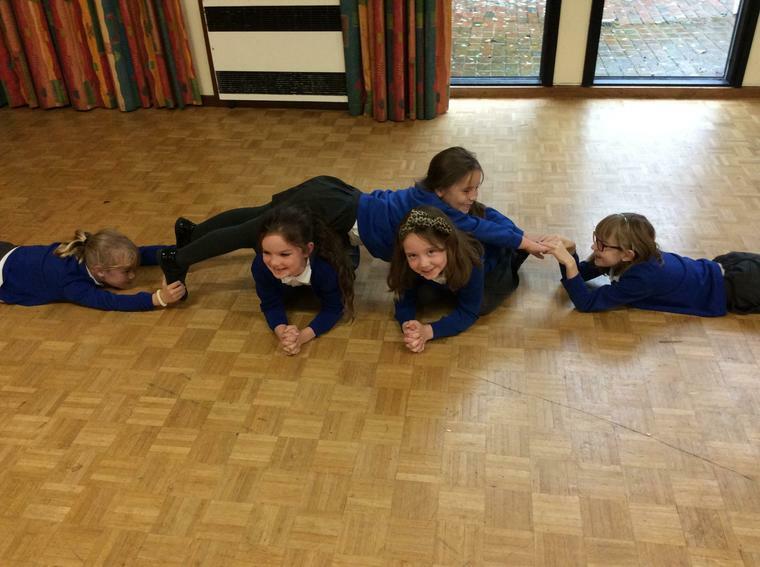 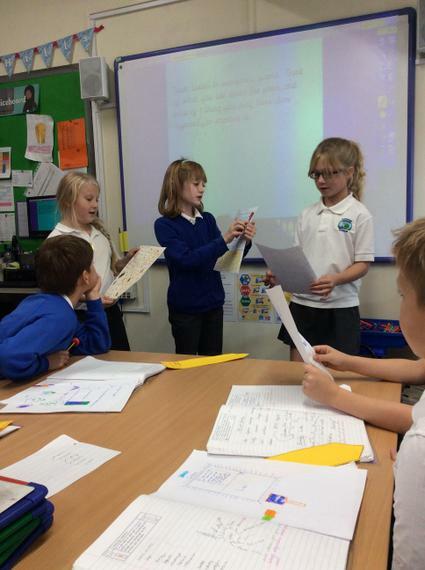 We had our KIC theatre Workshop this term, all about Ancient Egypt! 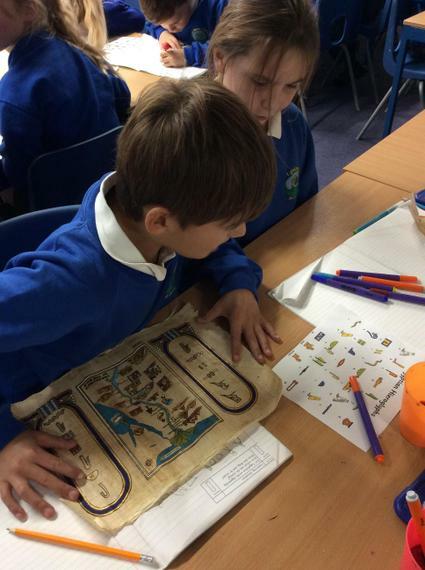 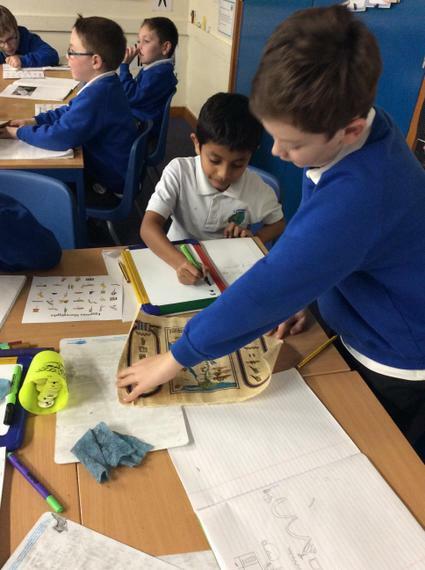 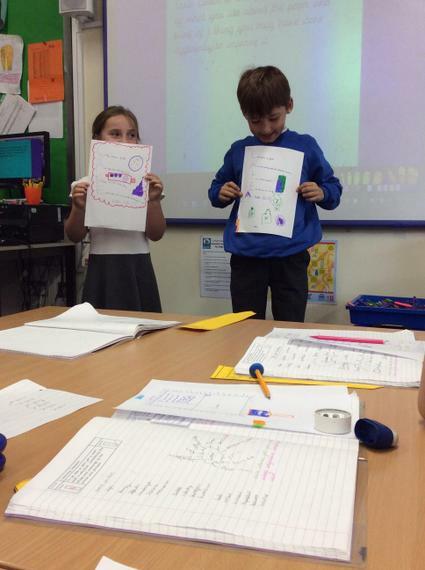 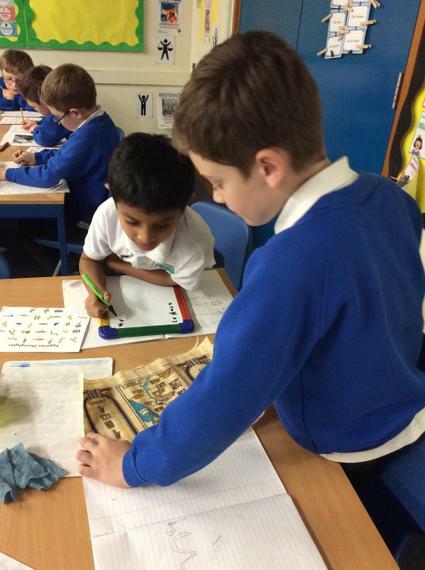 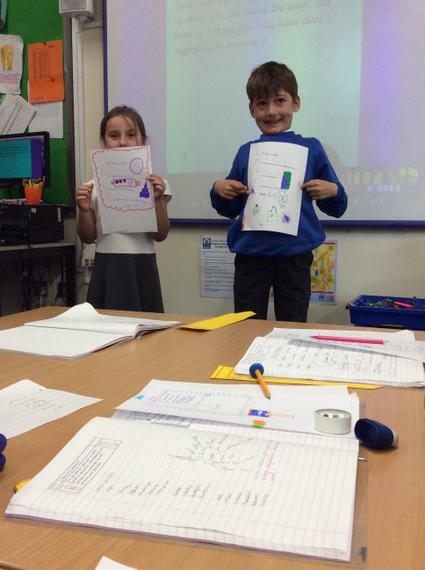 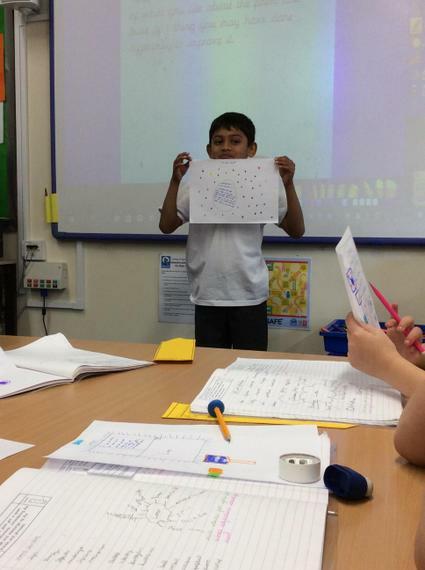 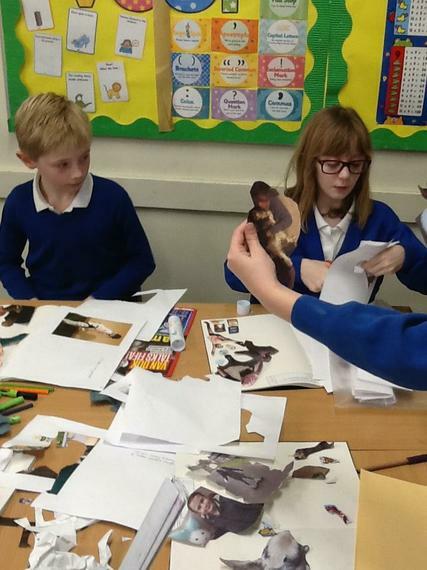 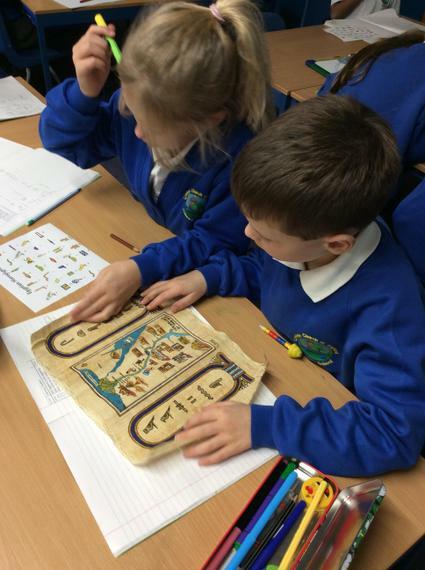 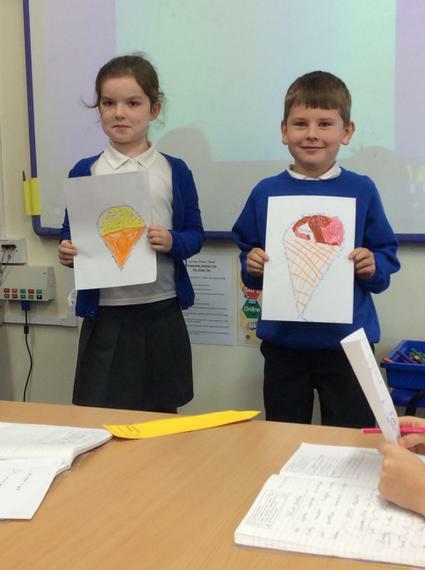 We recreated images of the Egyptians, some hieroglyphics and some of the key facts about Ancient Egypt! 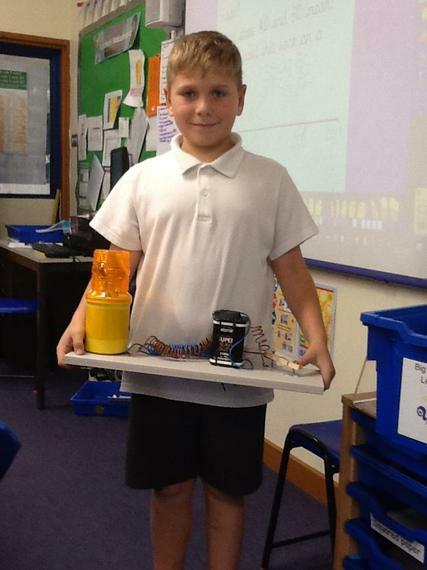 Our amazing creations from half term! 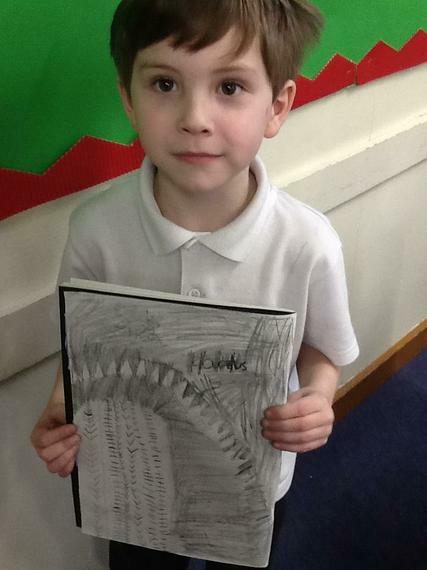 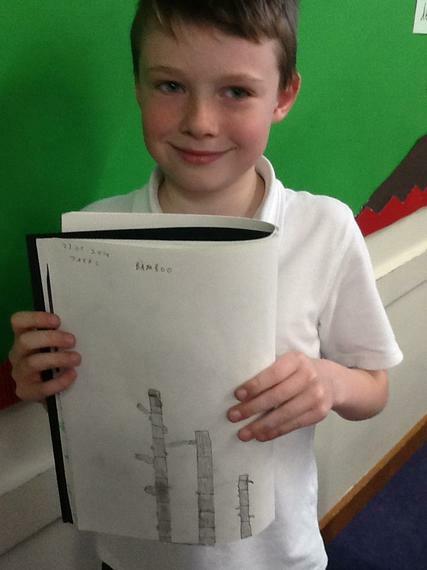 I am so impressed with all of your hard work! 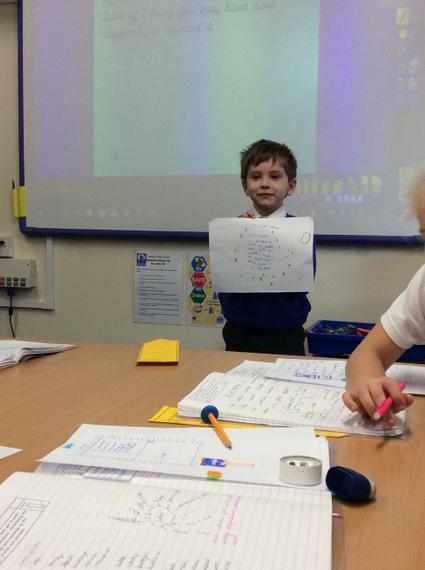 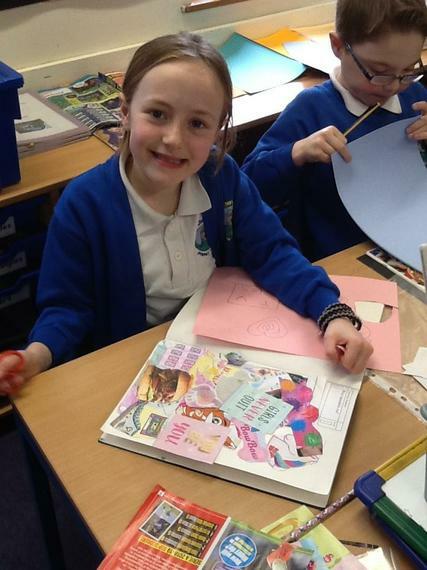 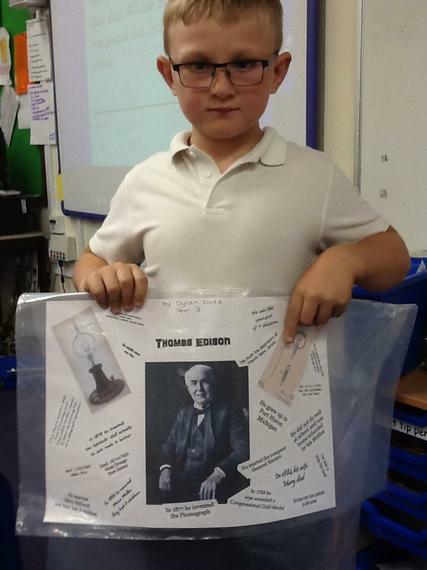 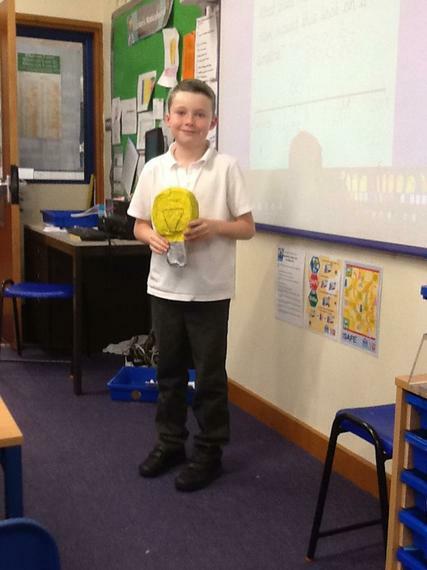 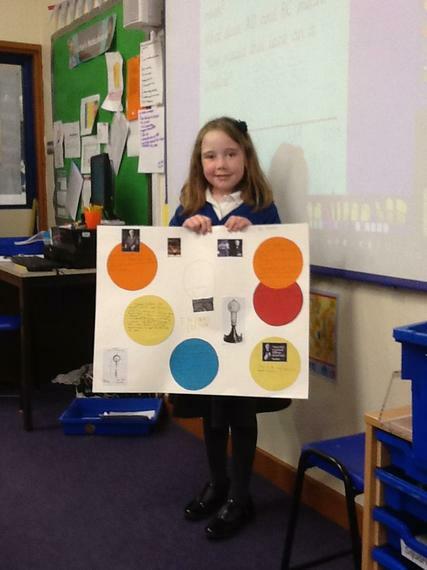 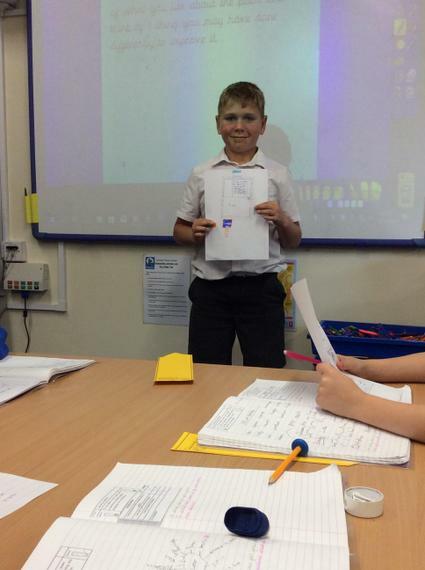 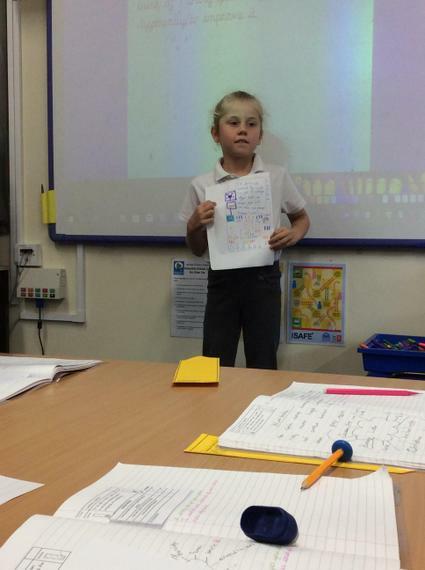 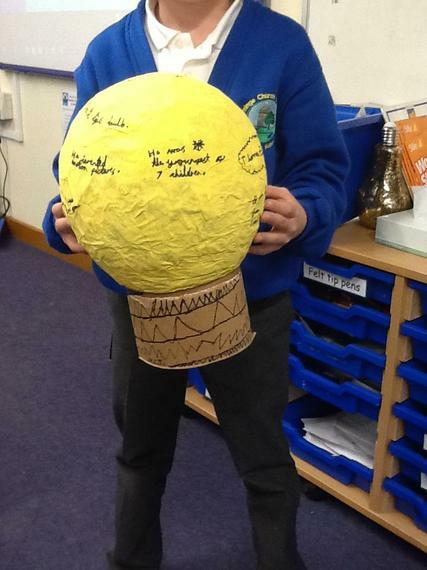 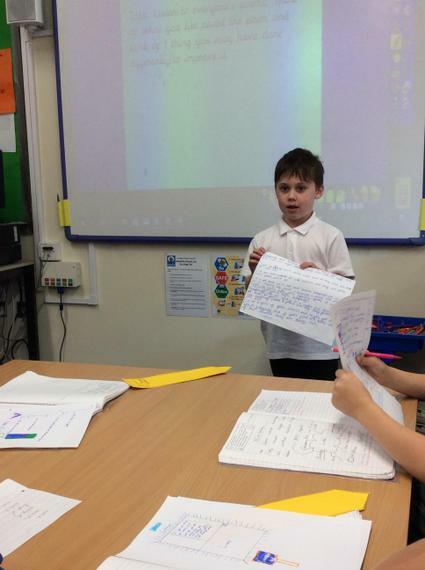 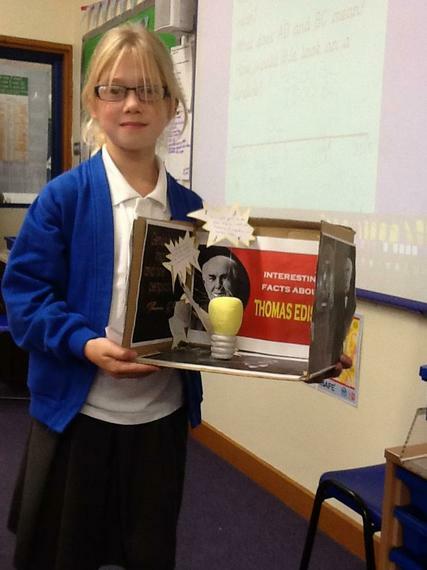 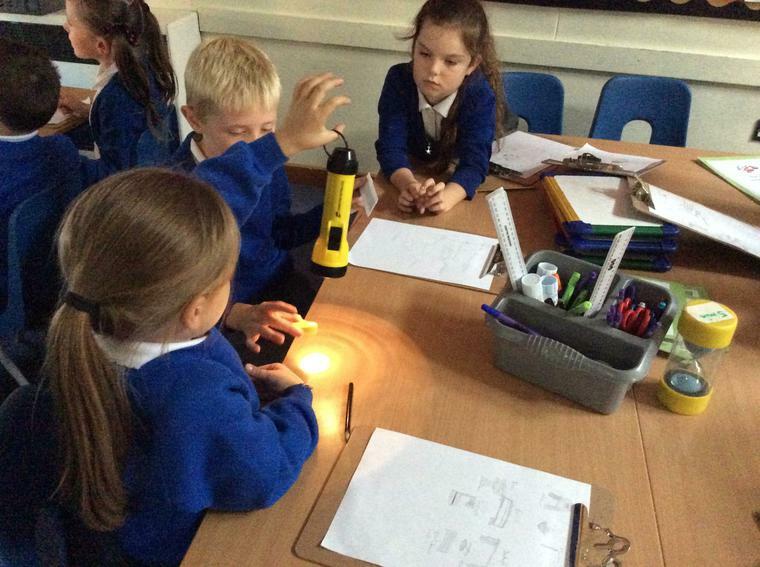 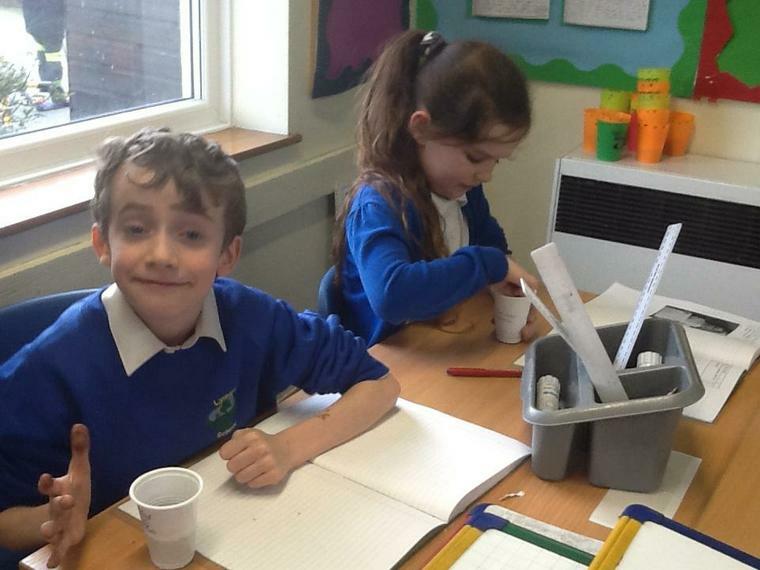 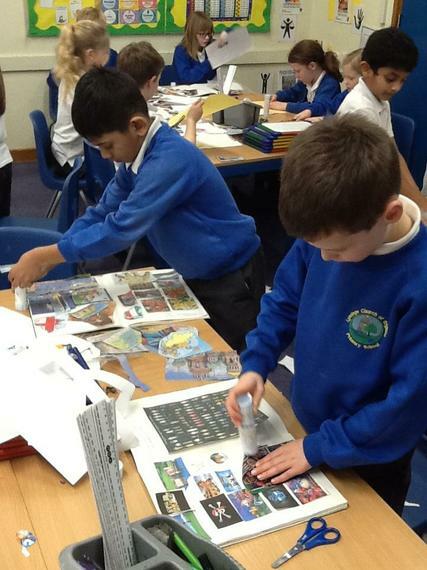 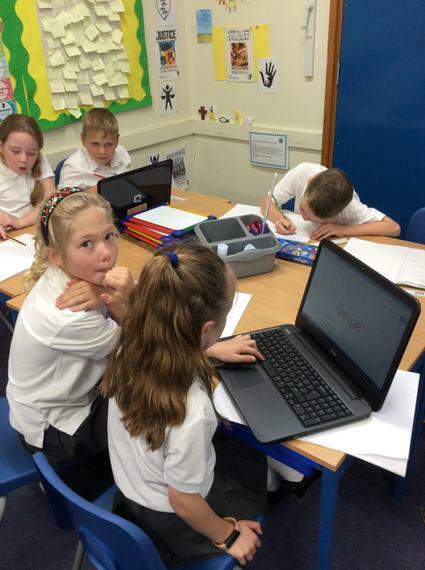 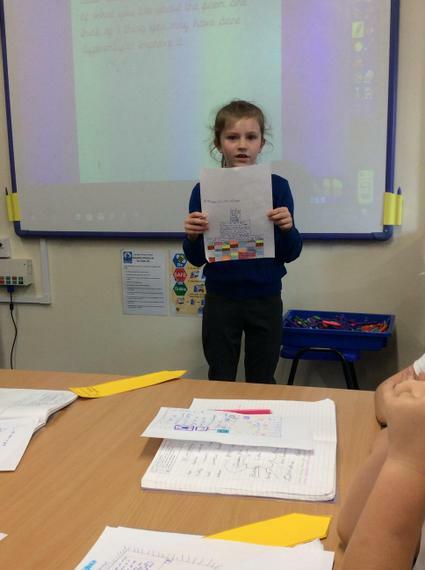 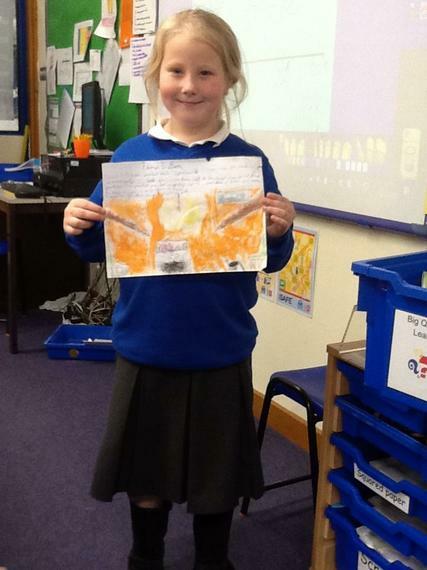 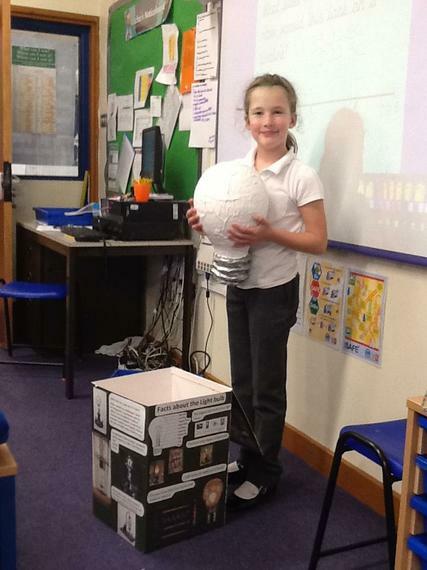 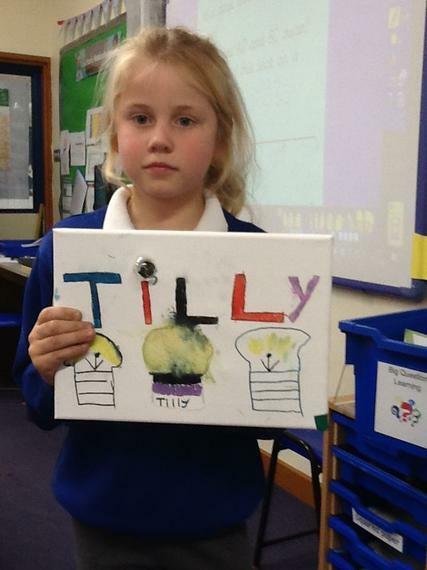 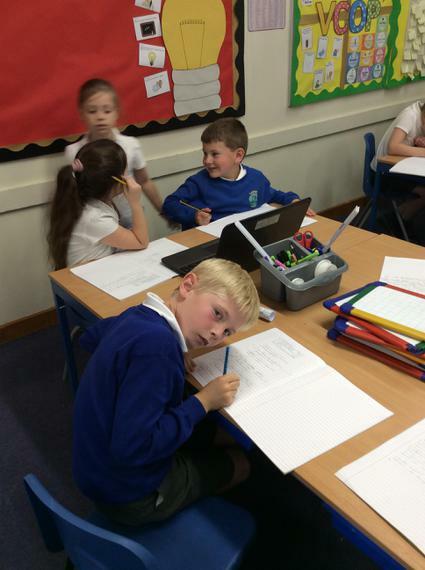 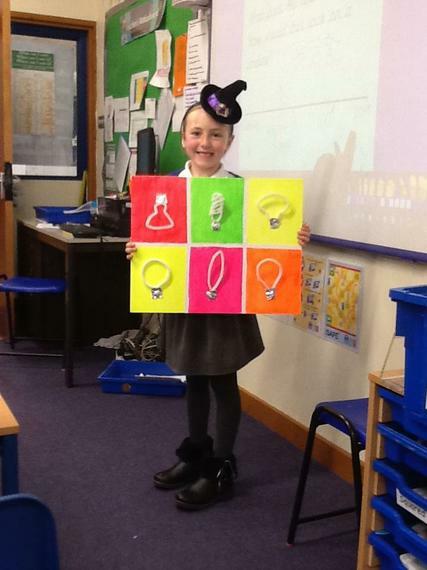 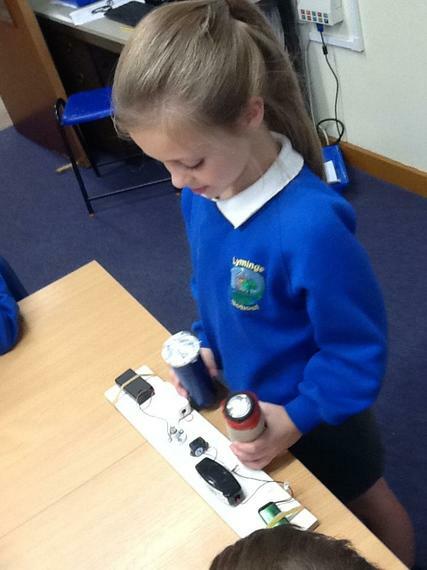 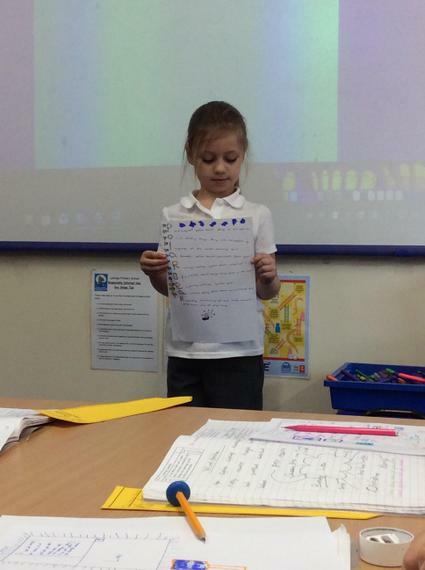 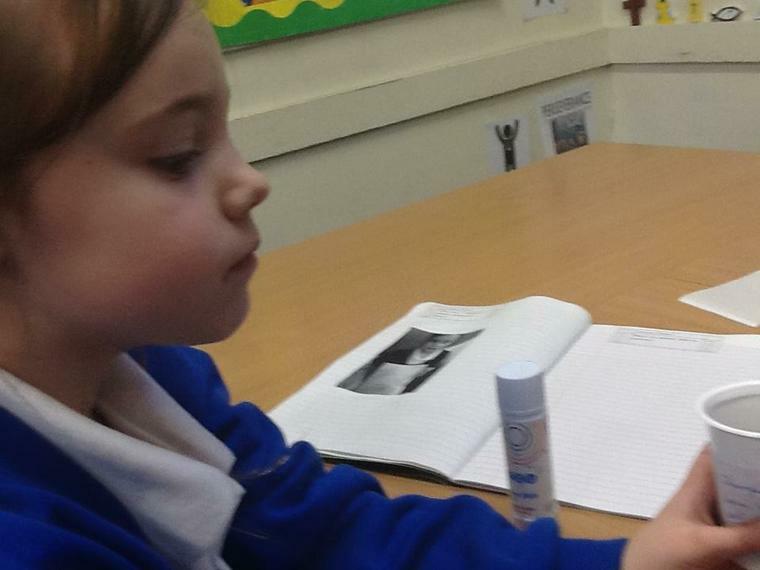 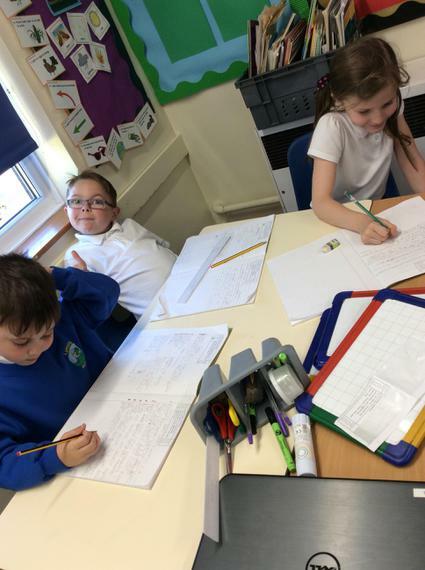 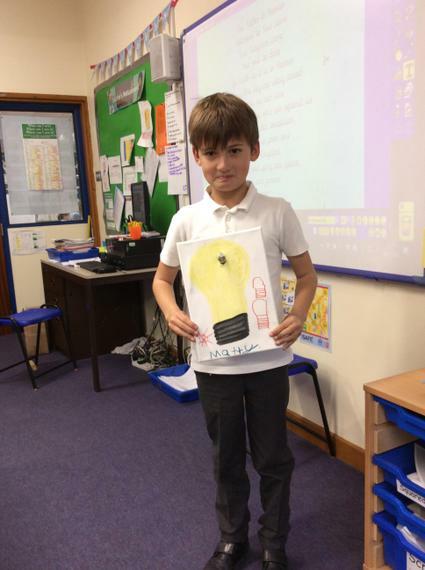 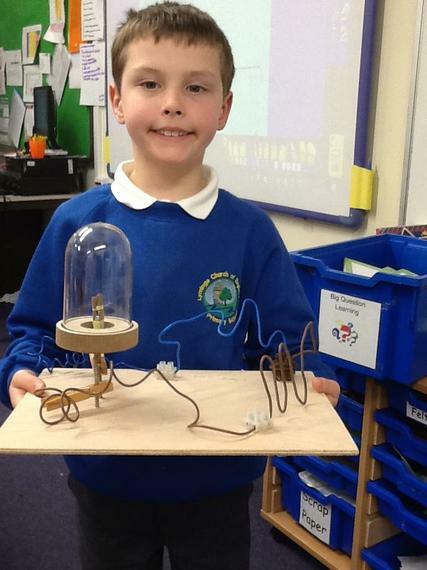 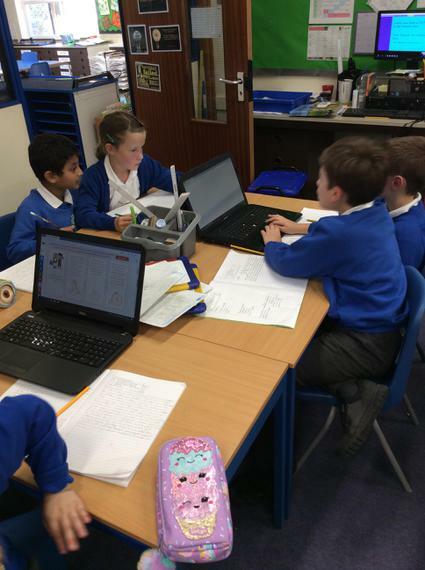 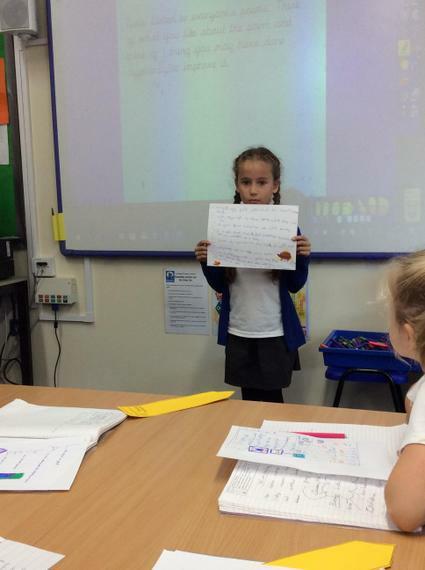 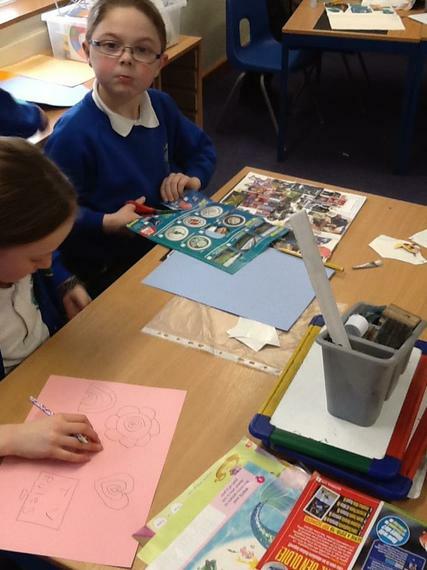 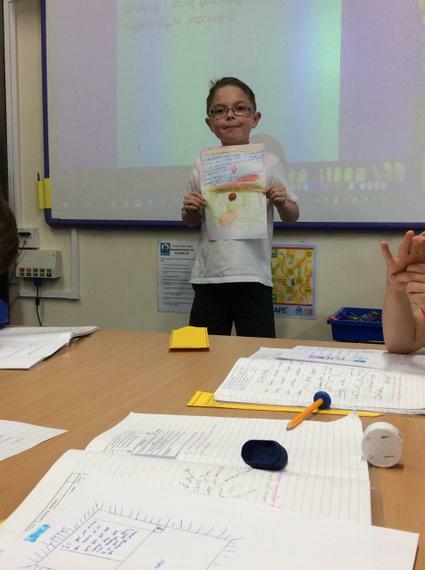 We have been researching Thomas Edison and the Victorian Times when he was around. 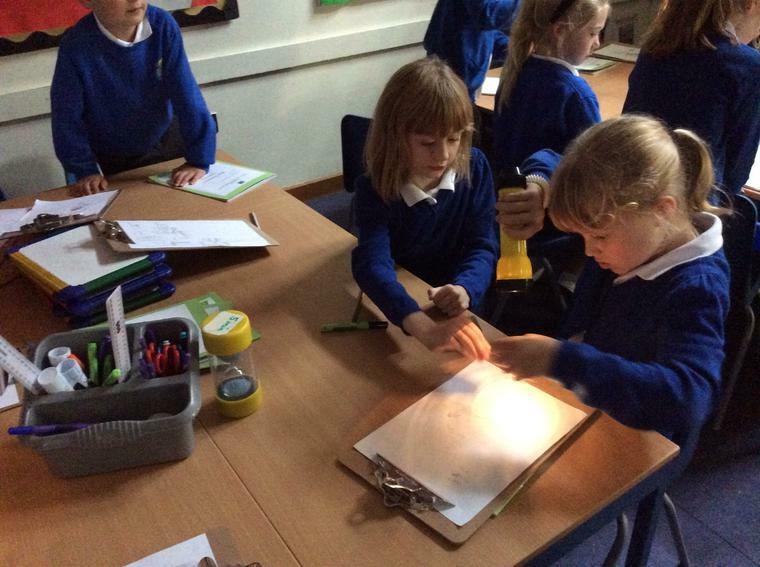 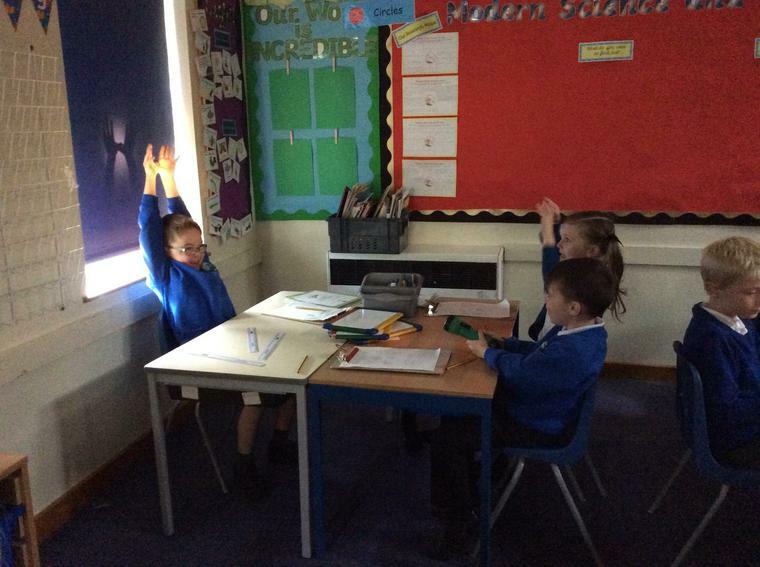 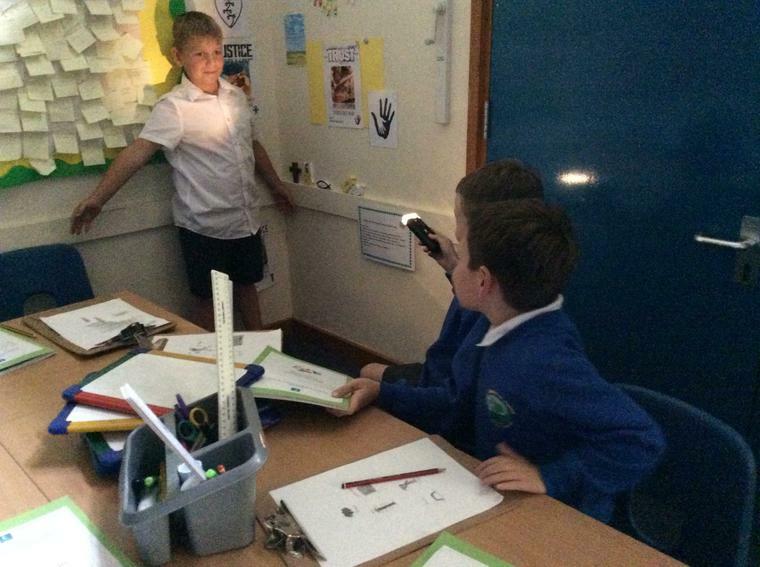 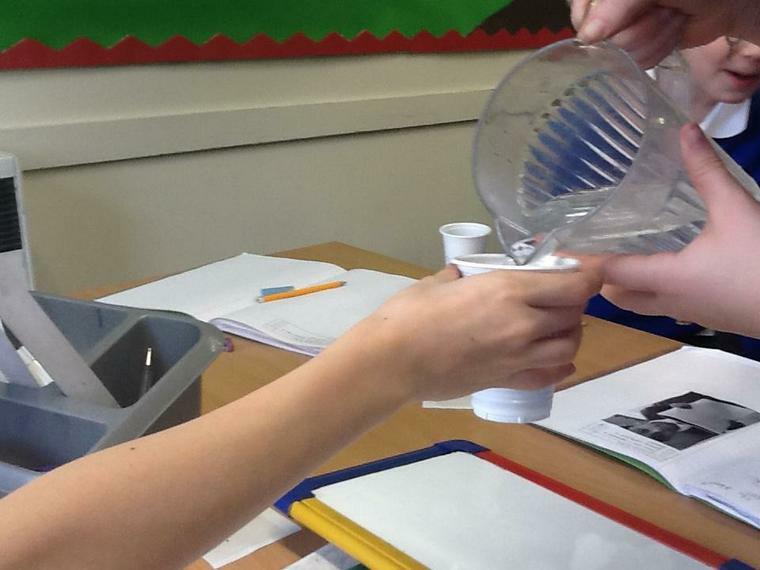 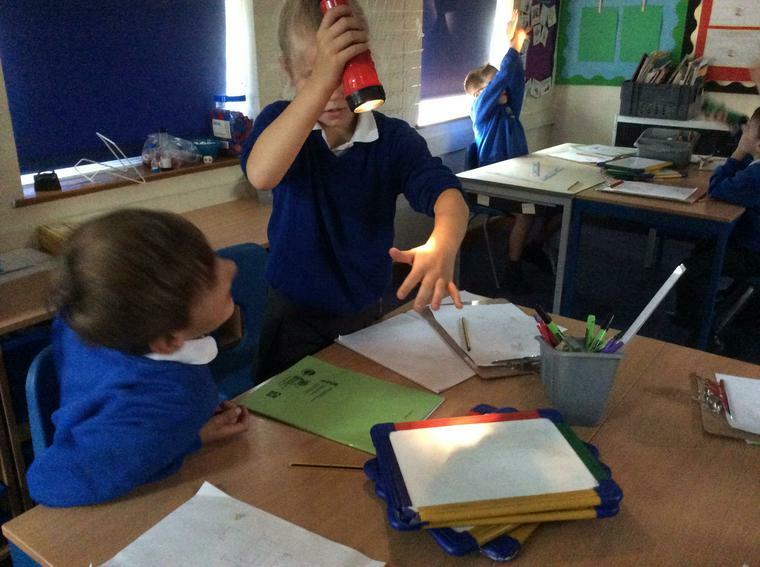 We have been exploring light and shadows. 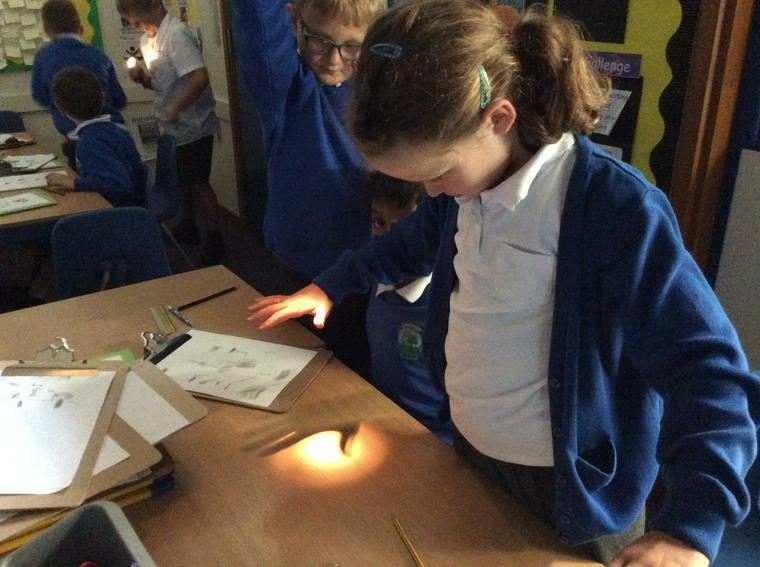 We even went on a shadow hunt!